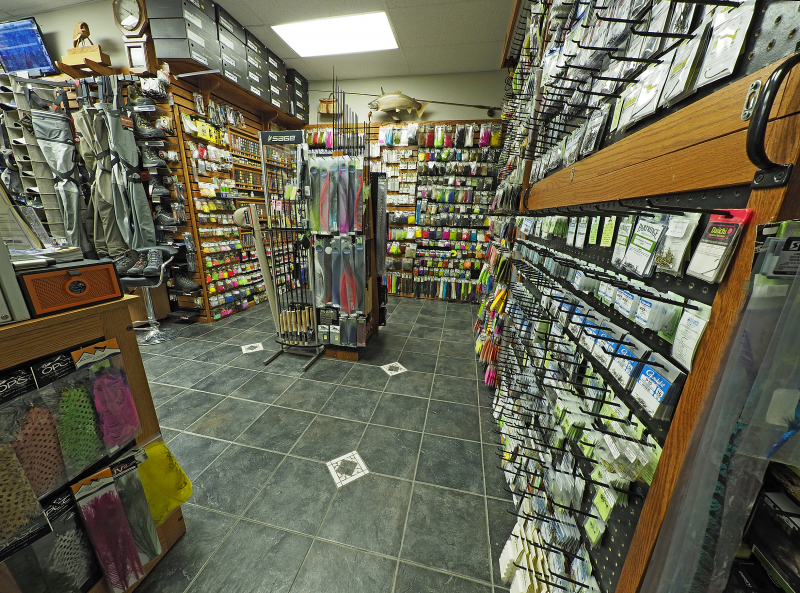 We have a full range of Products and Services to meet all of your needs and have the ability to ship anywhere in the world. 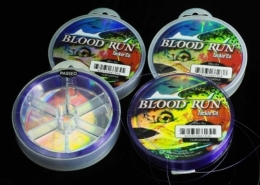 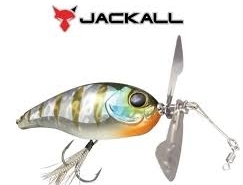 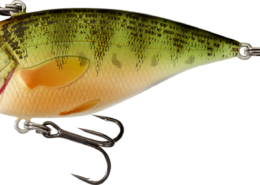 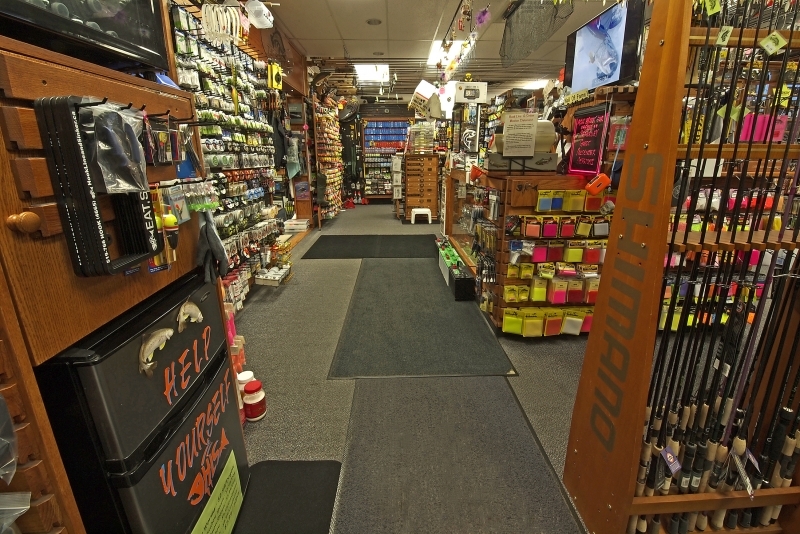 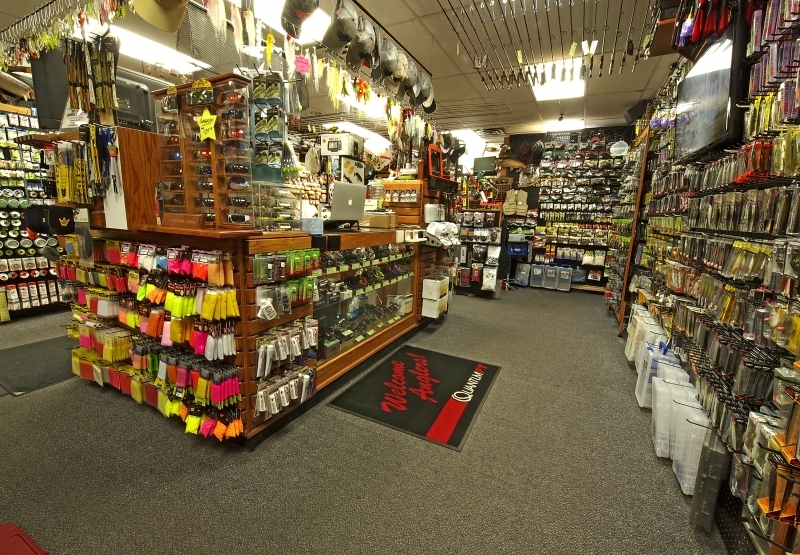 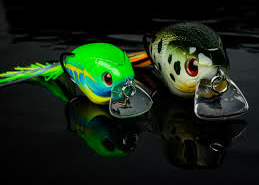 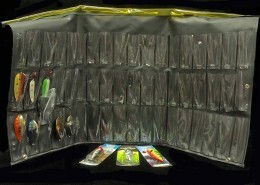 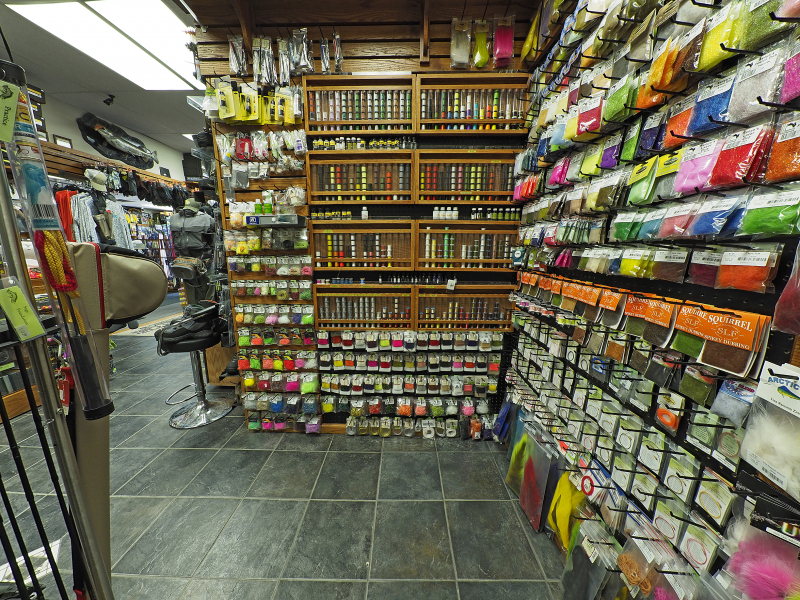 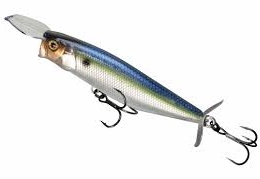 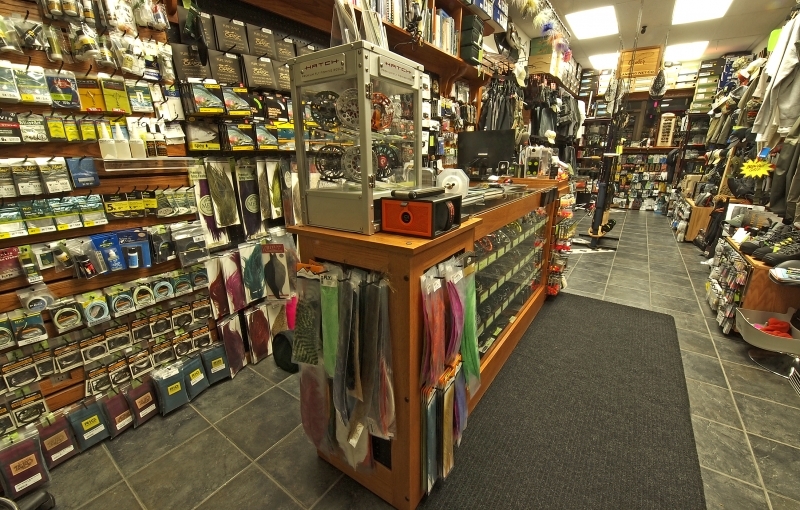 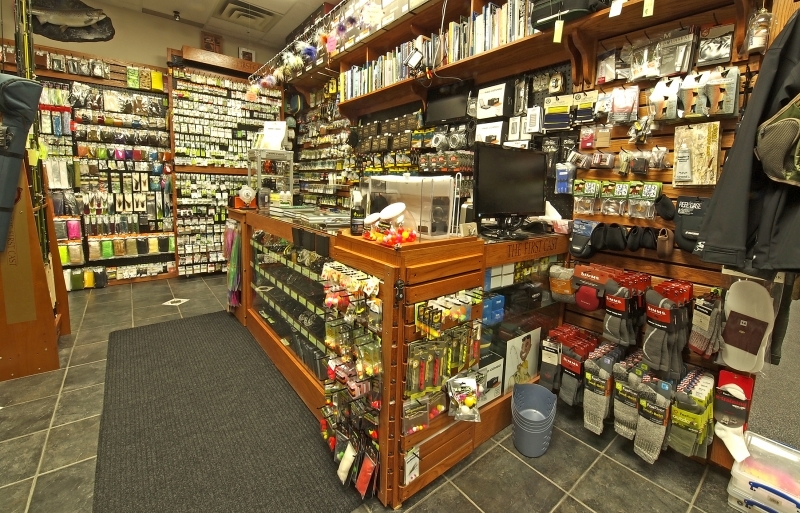 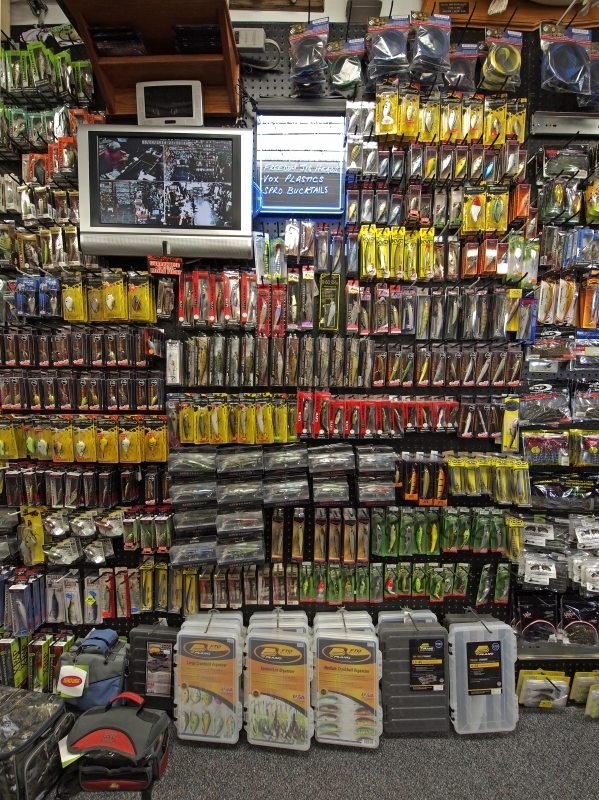 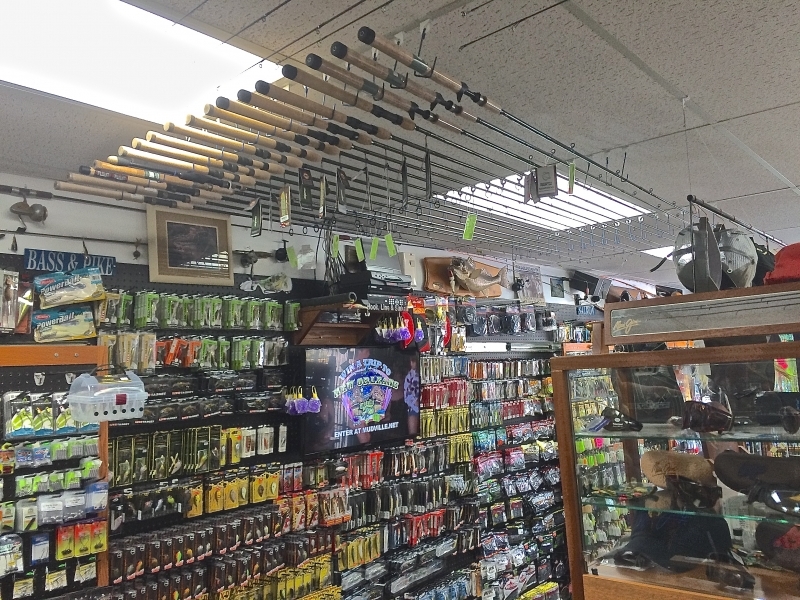 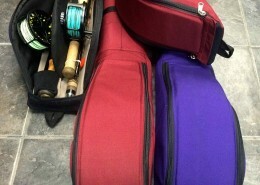 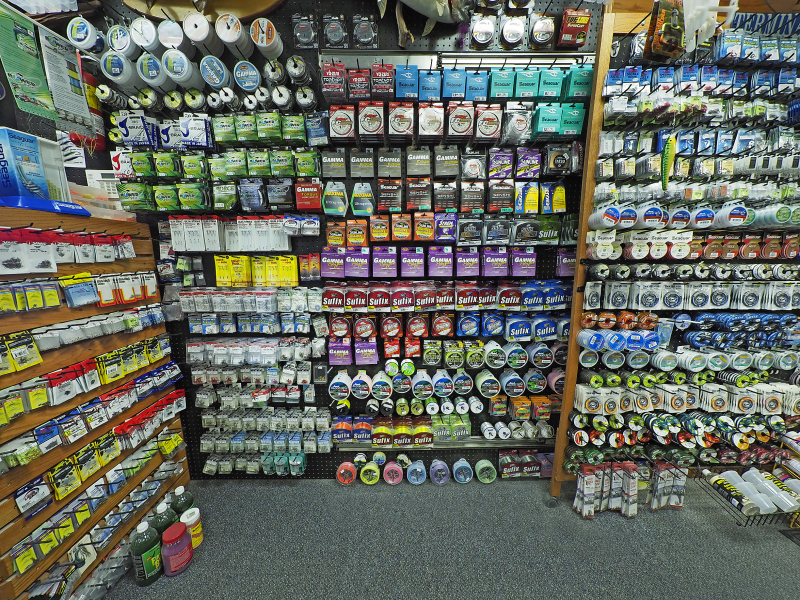 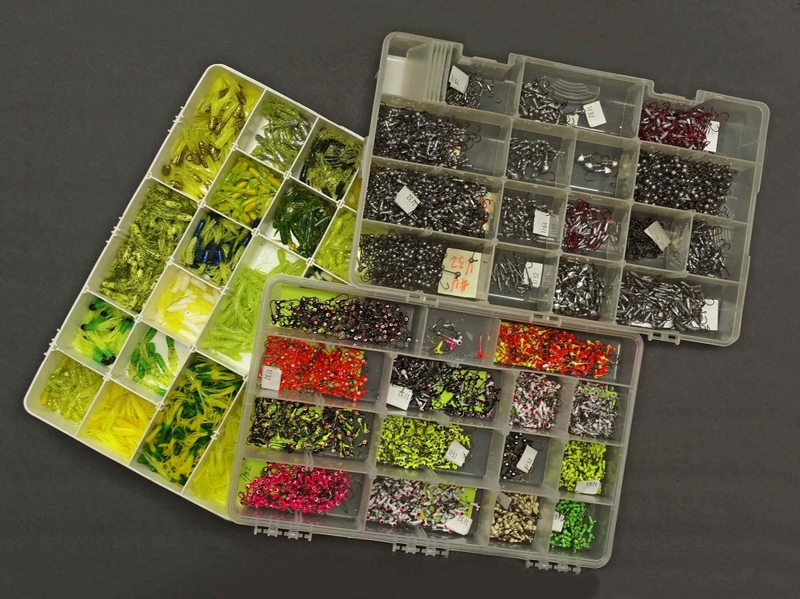 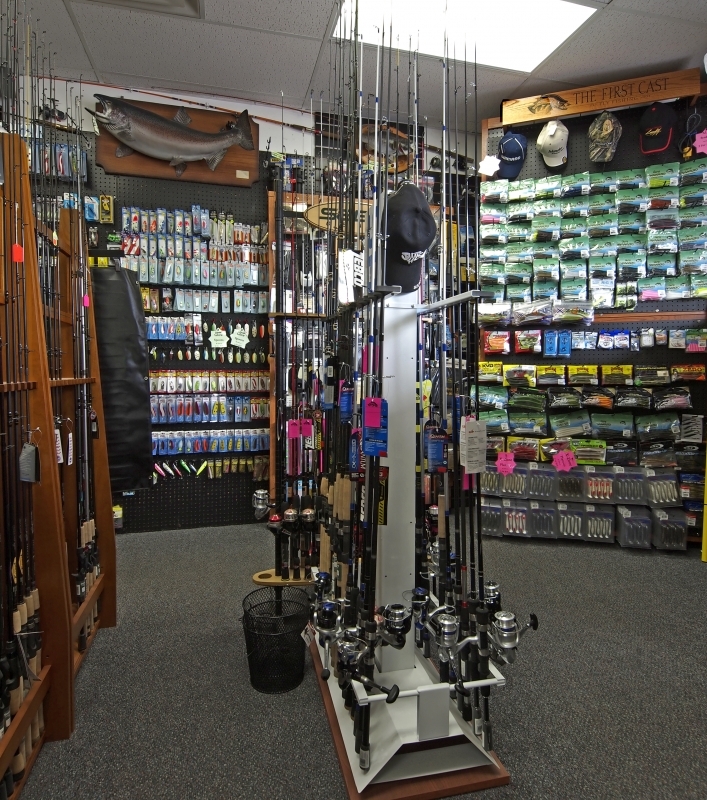 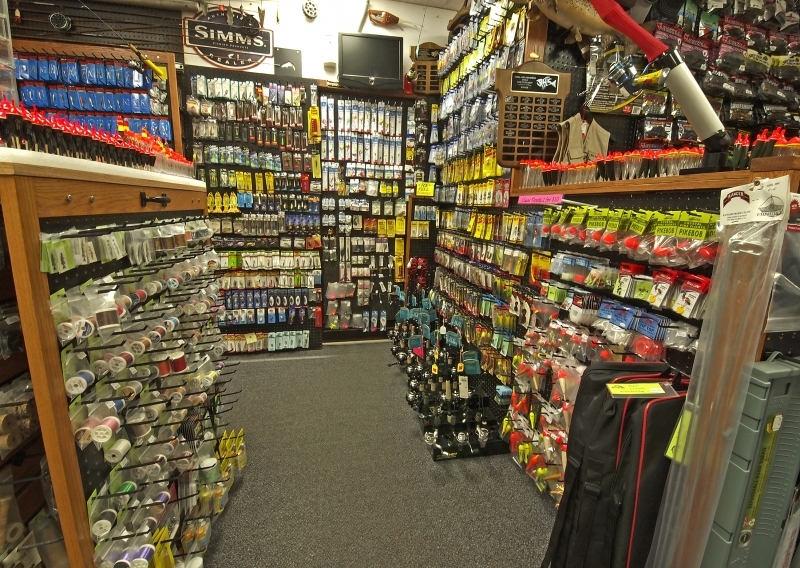 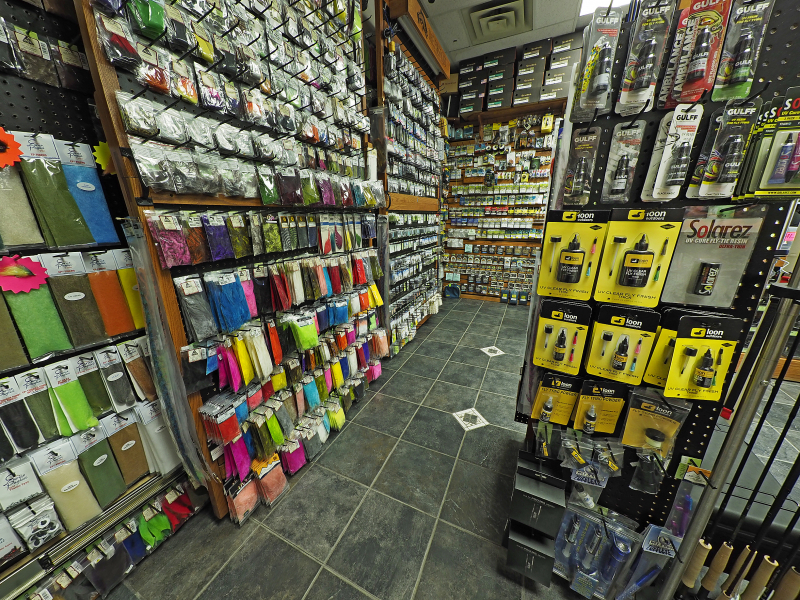 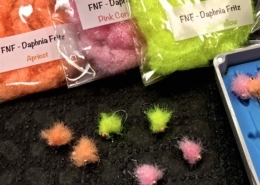 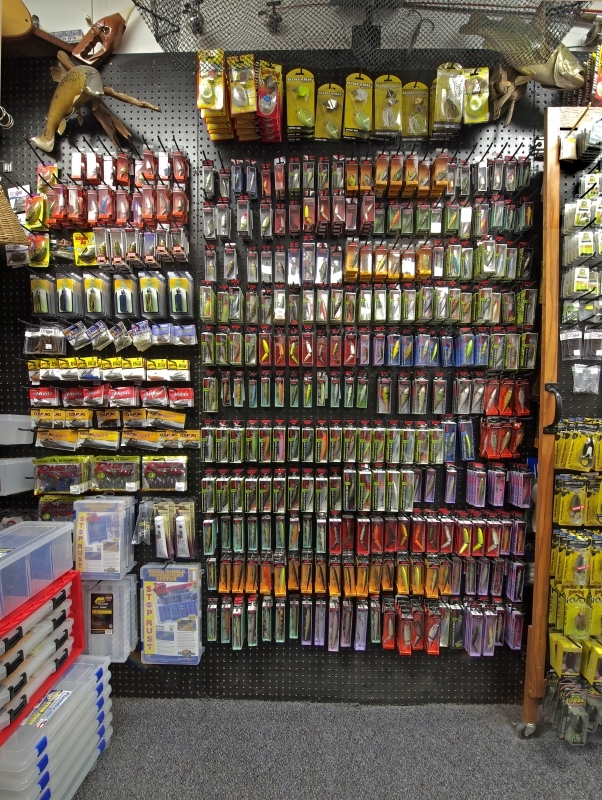 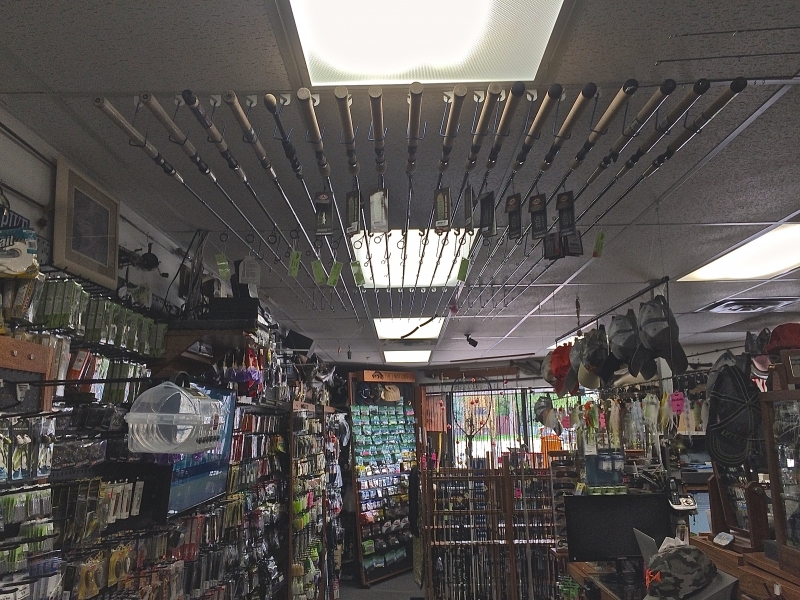 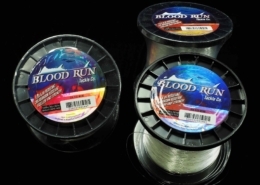 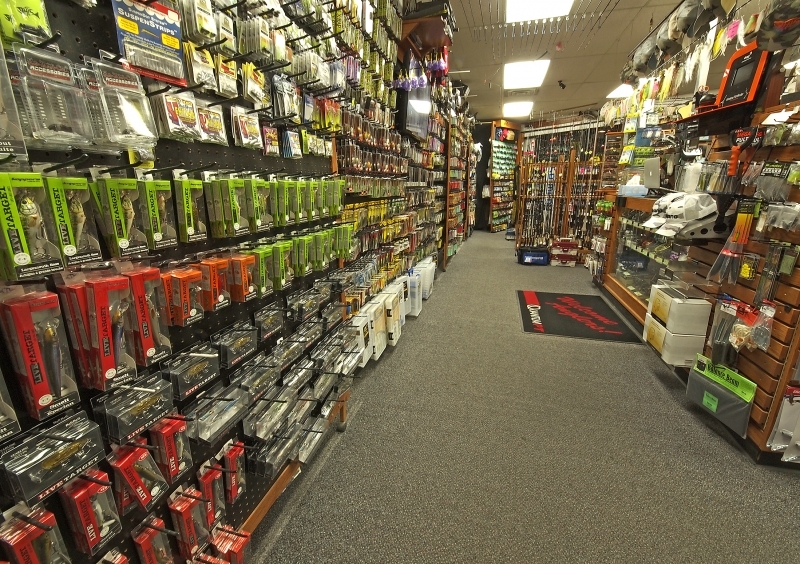 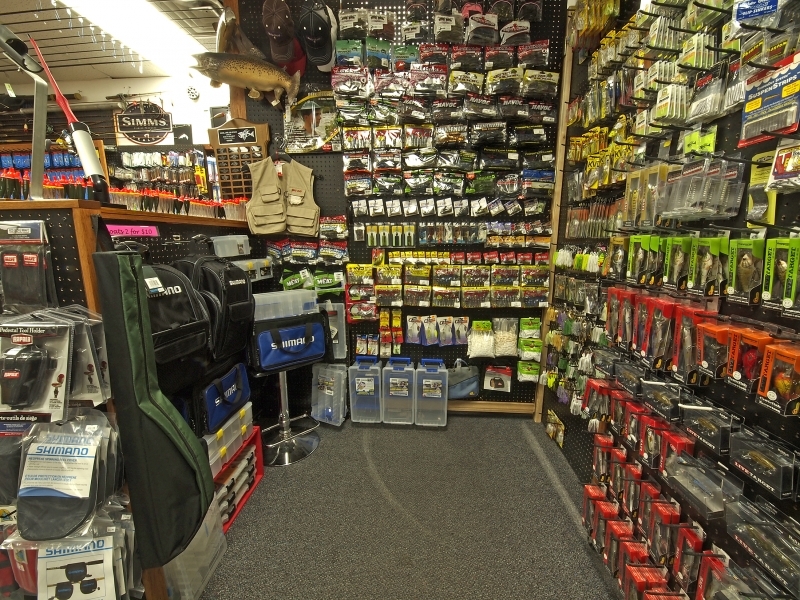 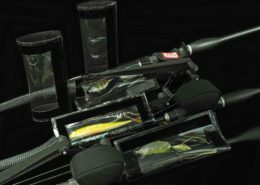 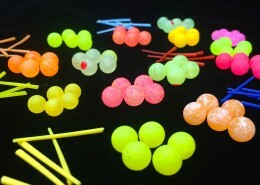 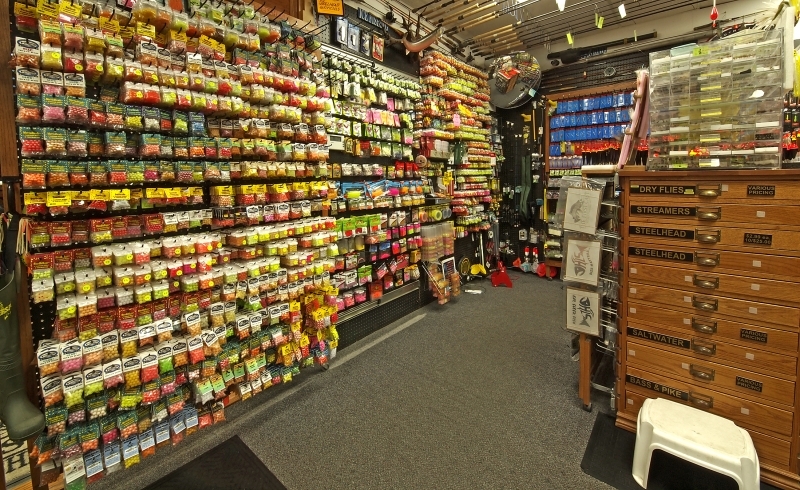 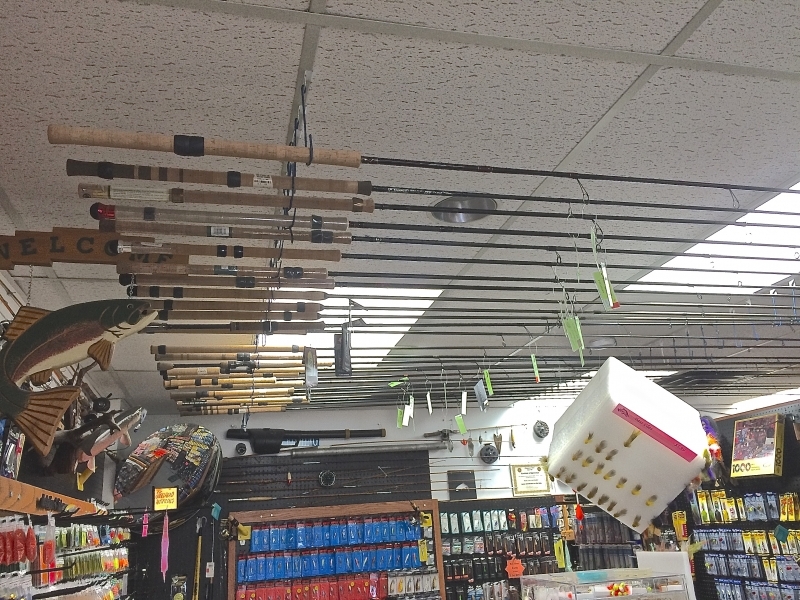 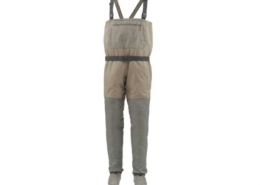 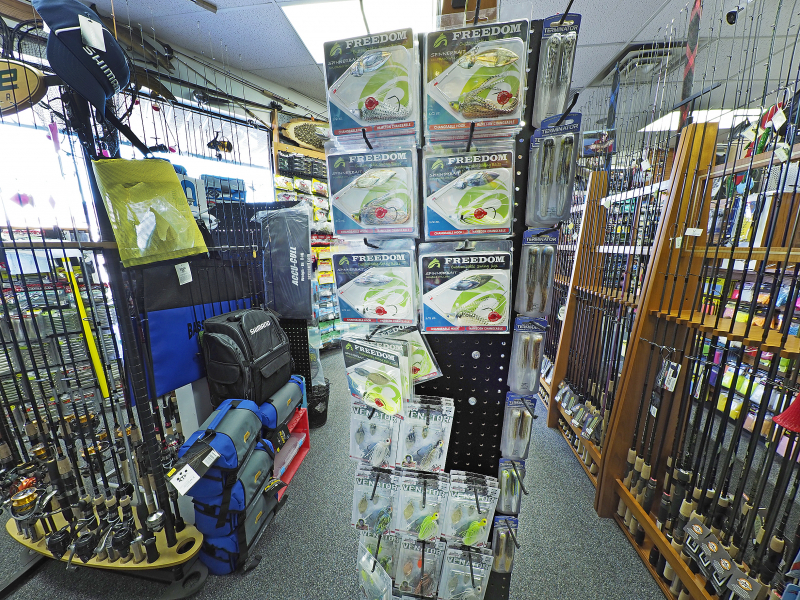 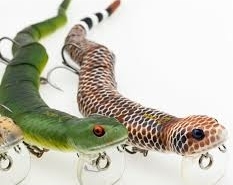 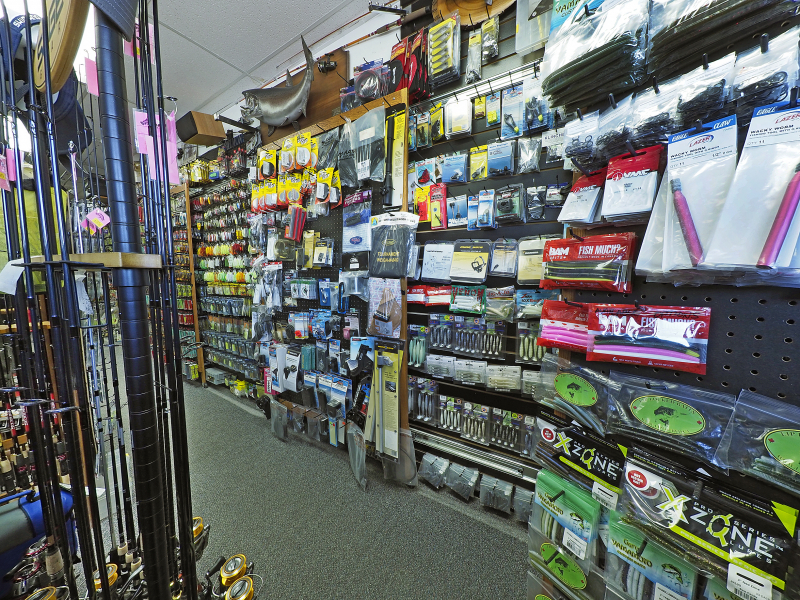 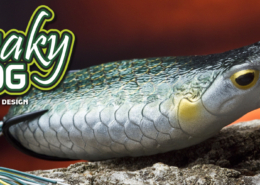 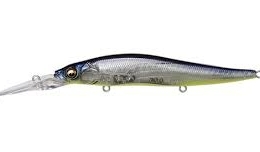 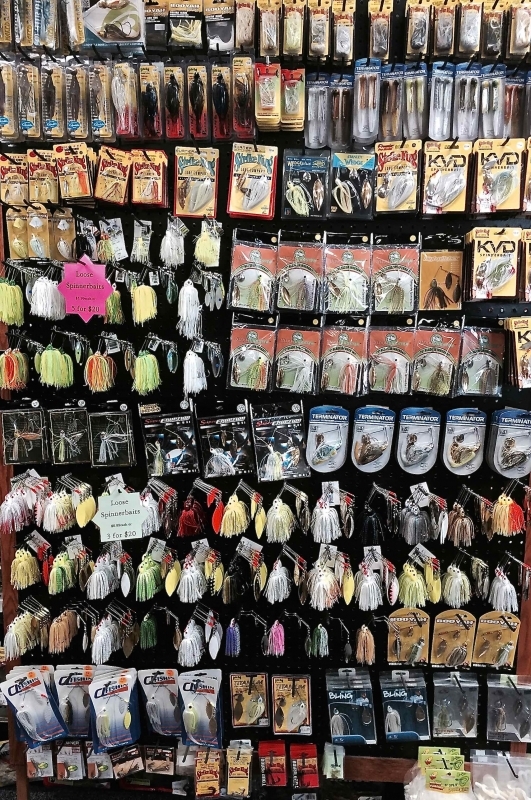 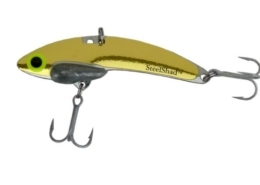 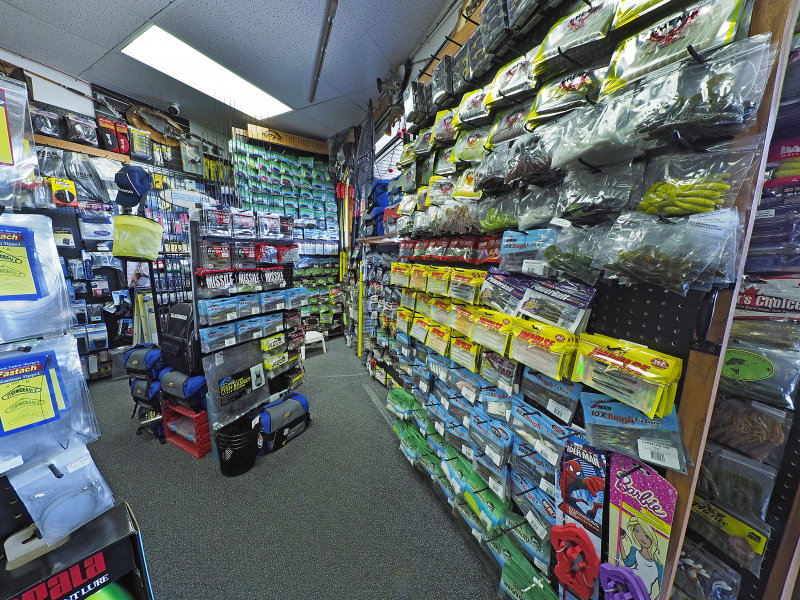 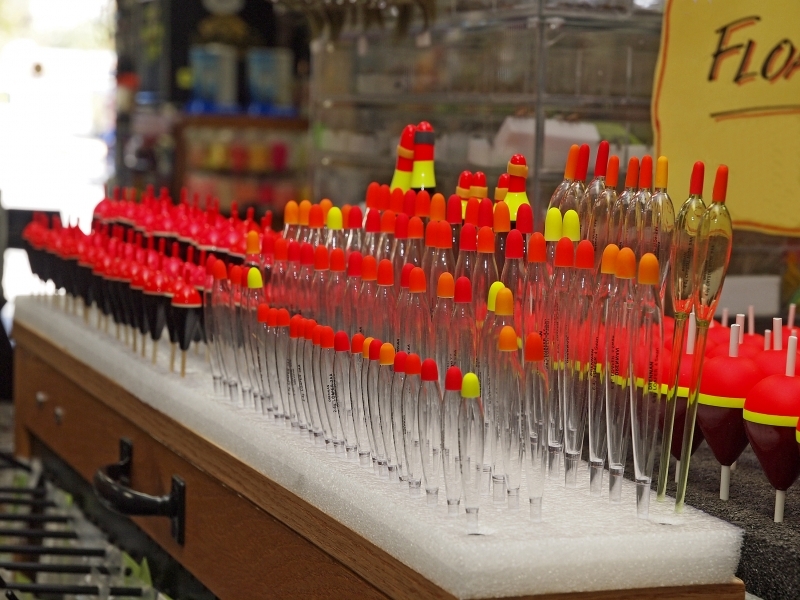 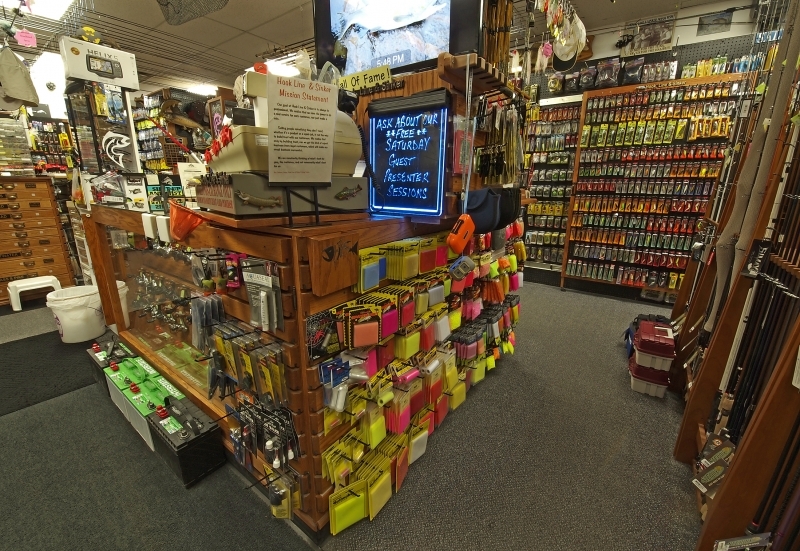 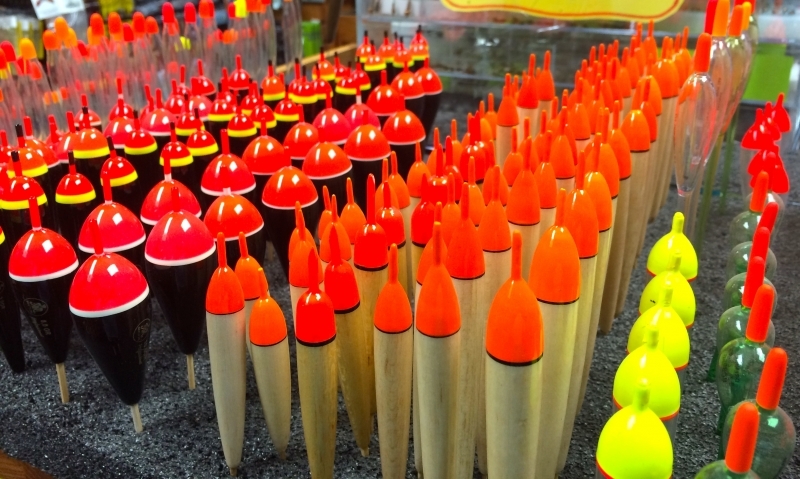 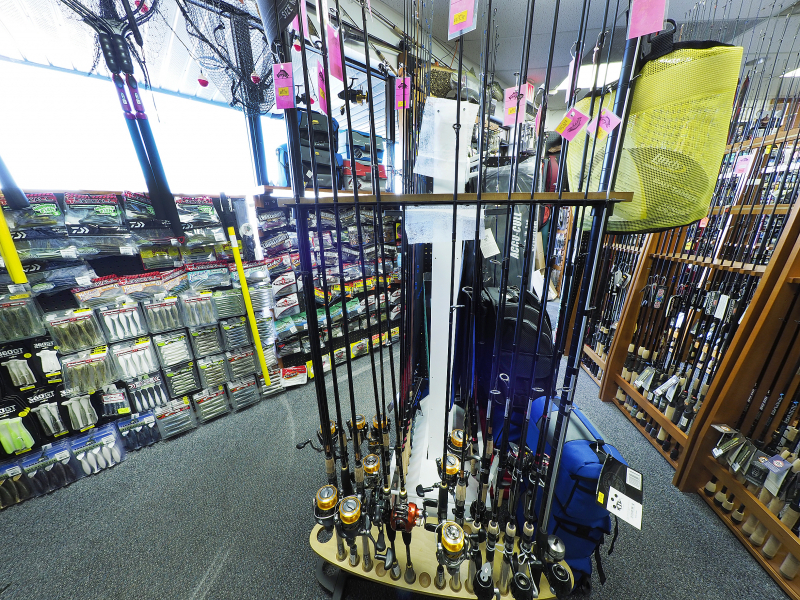 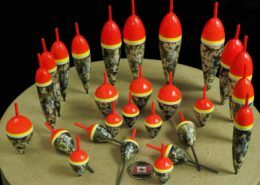 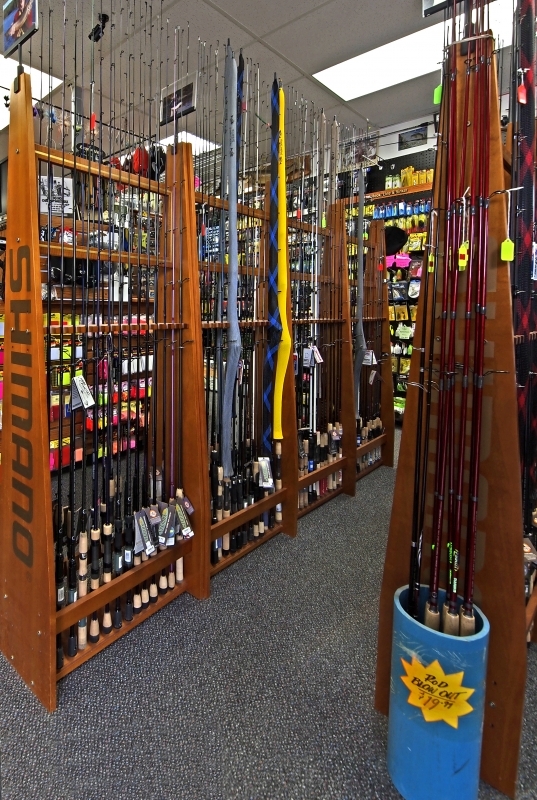 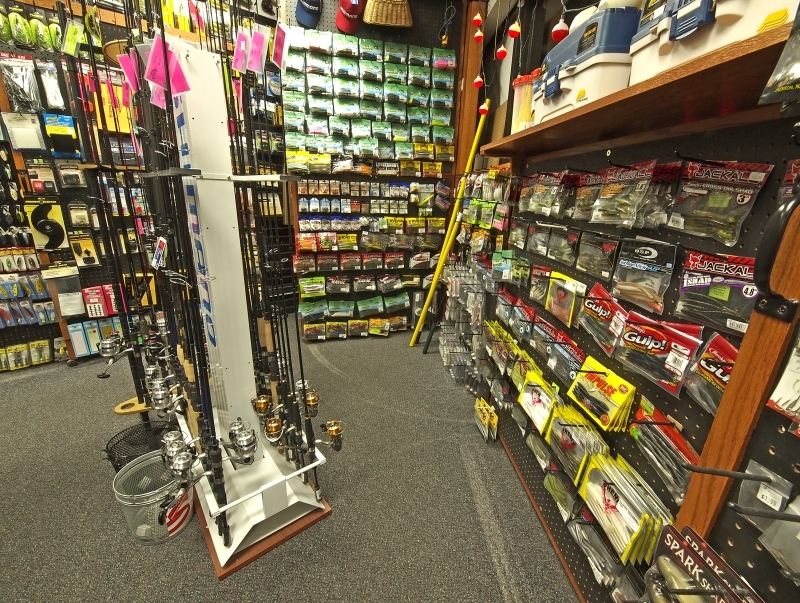 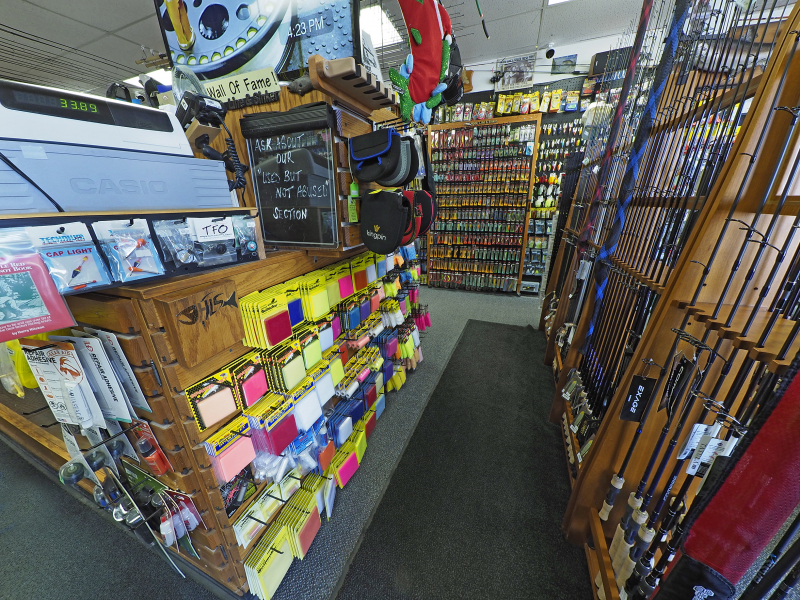 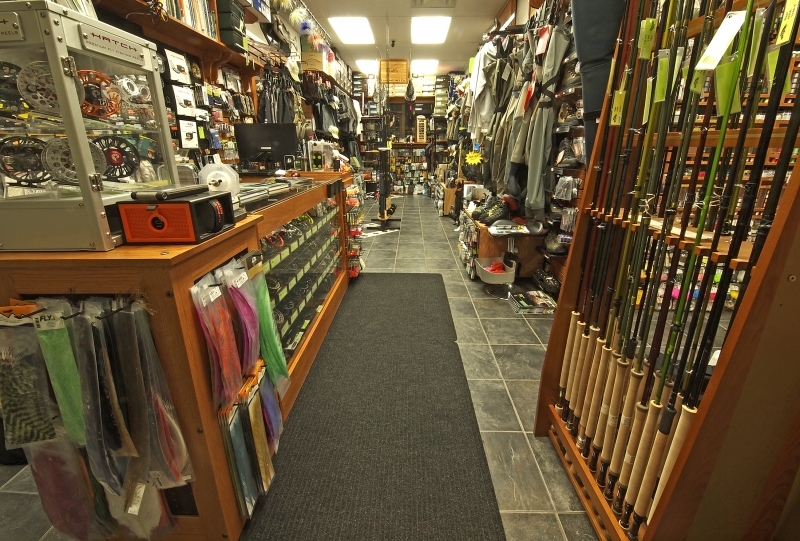 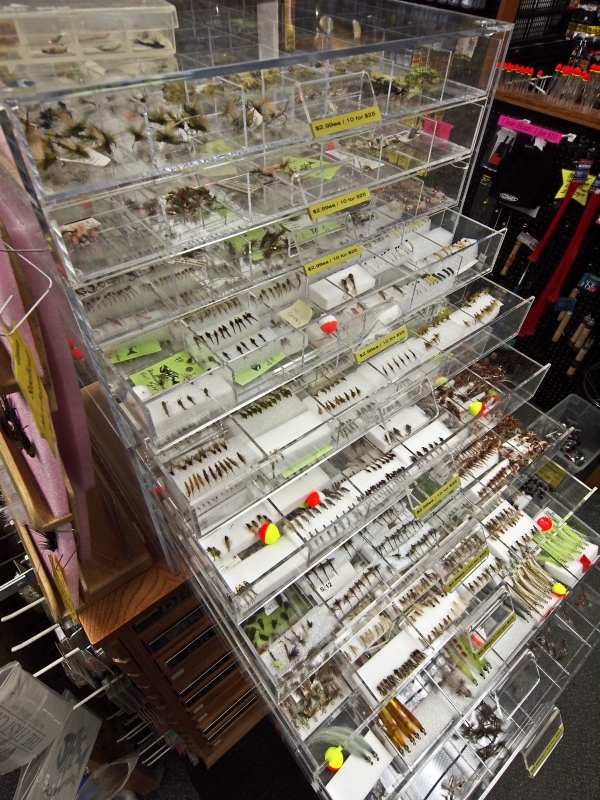 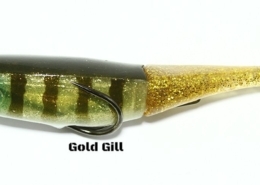 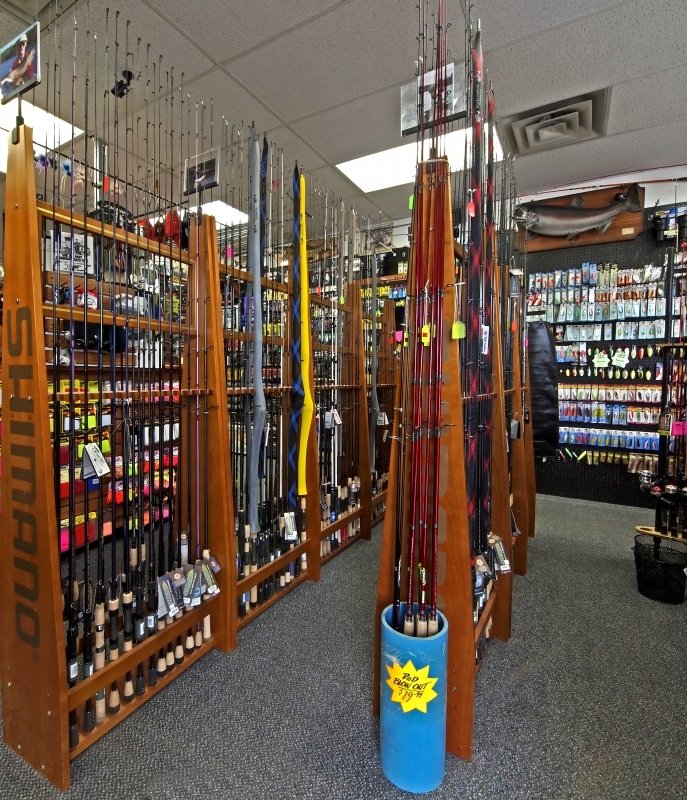 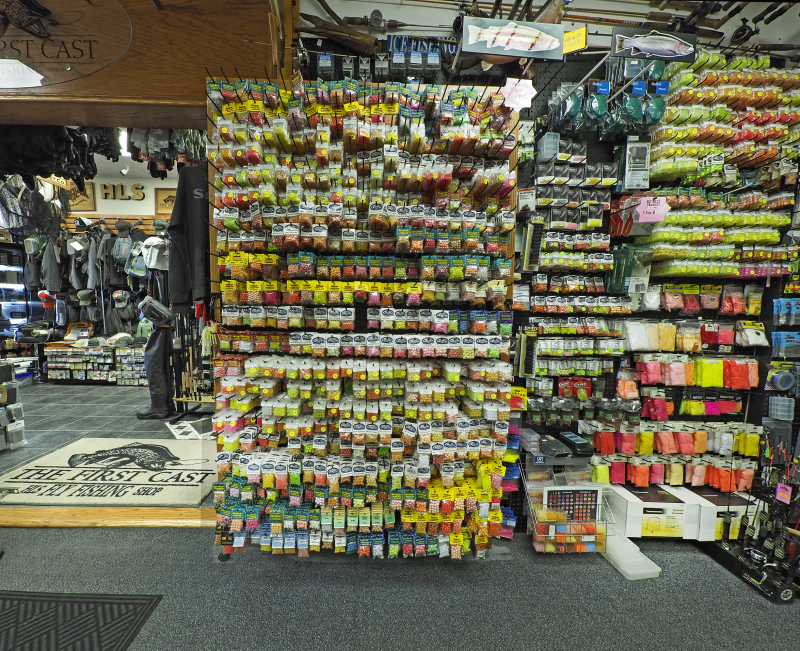 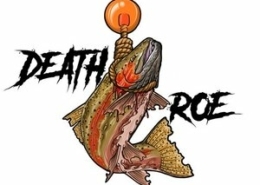 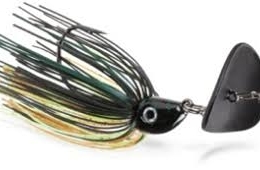 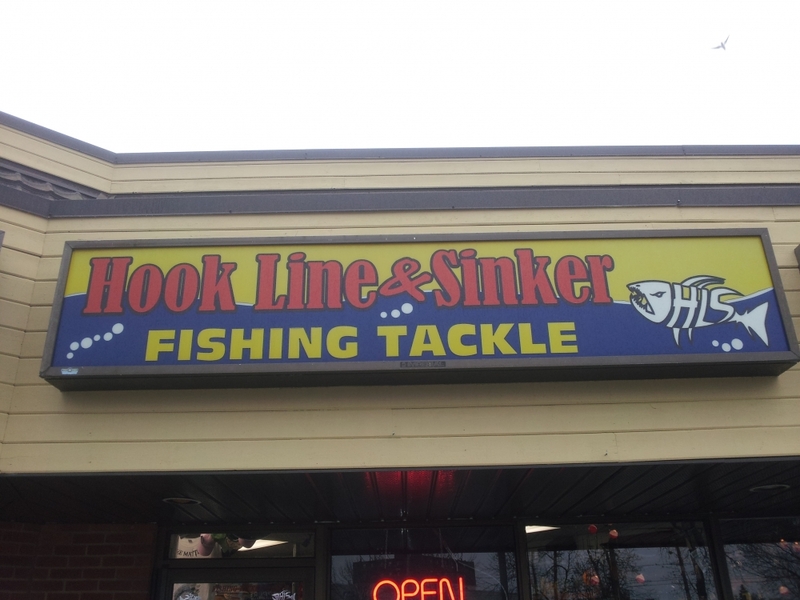 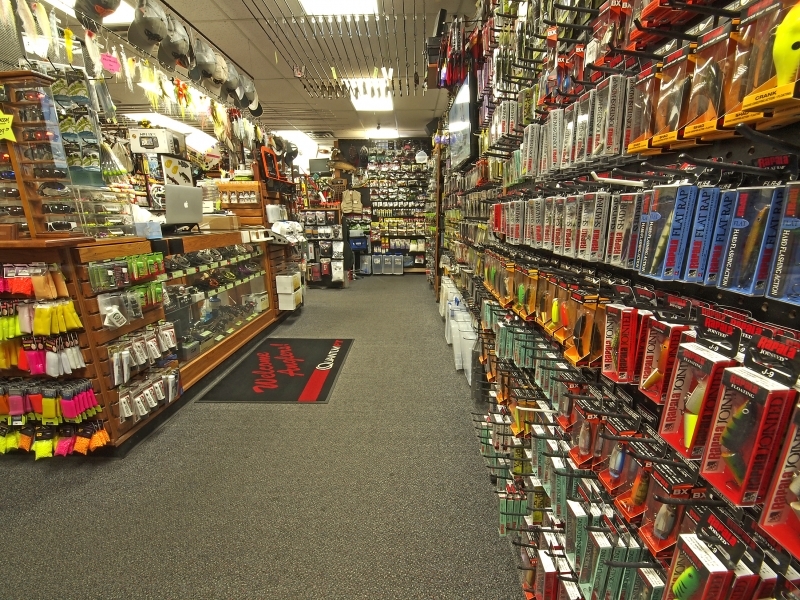 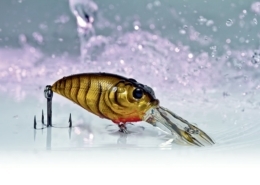 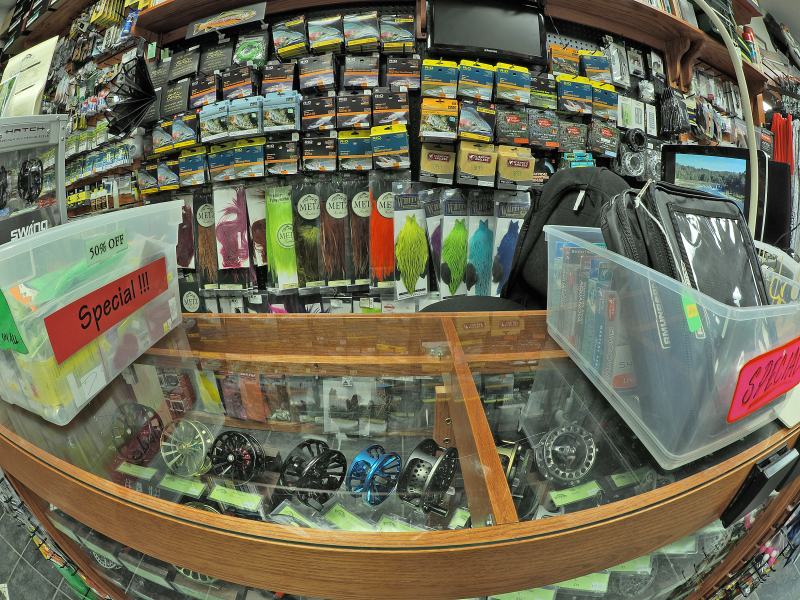 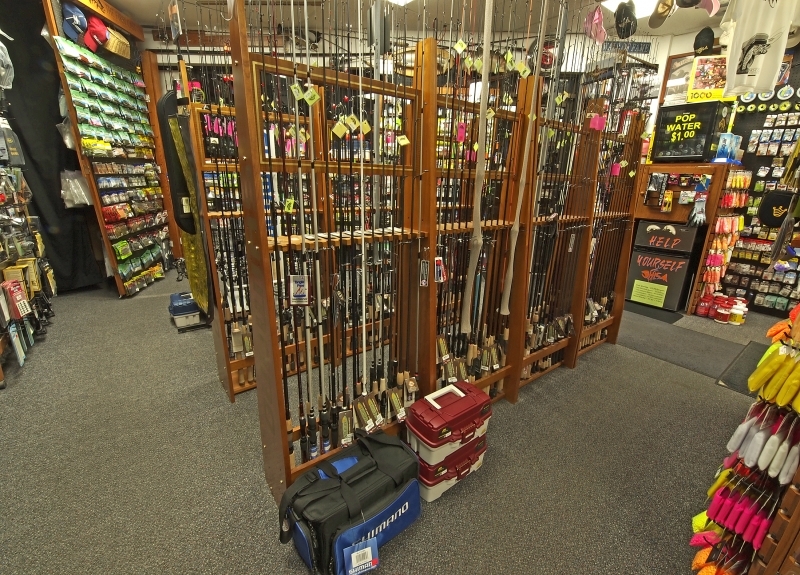 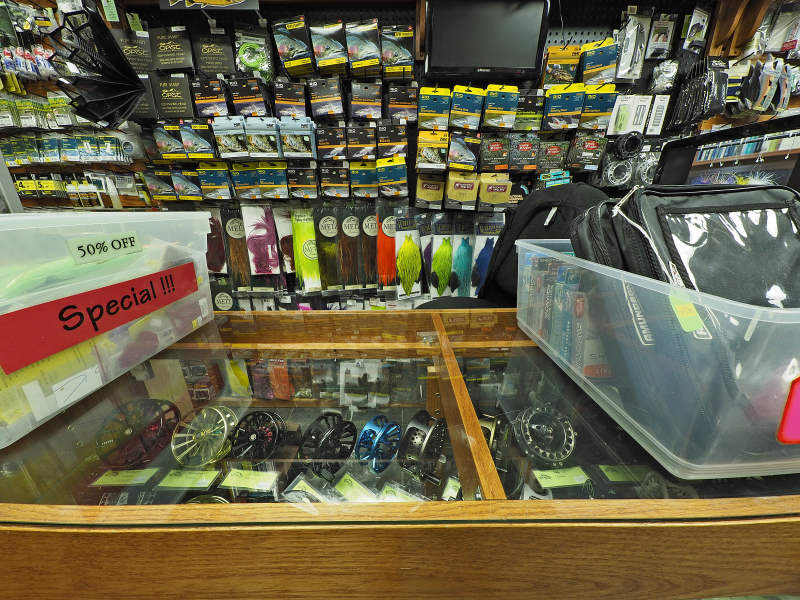 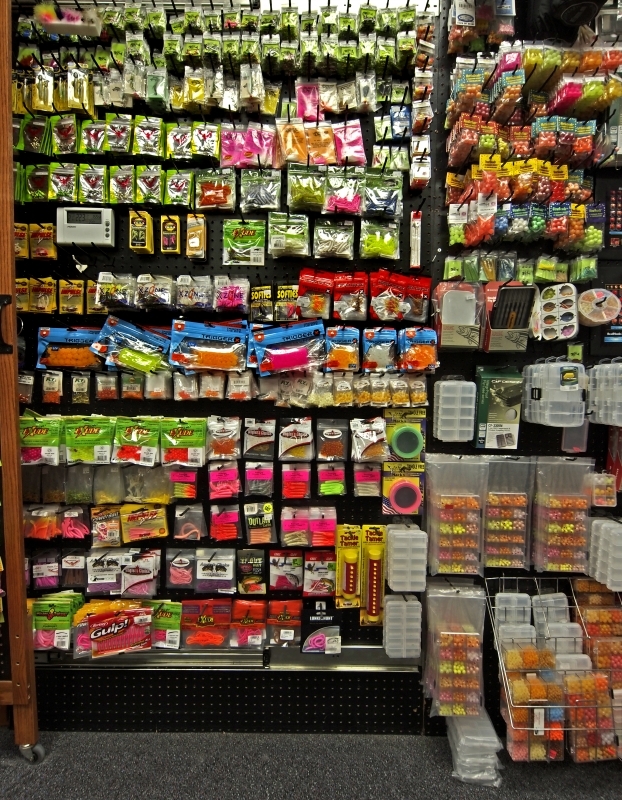 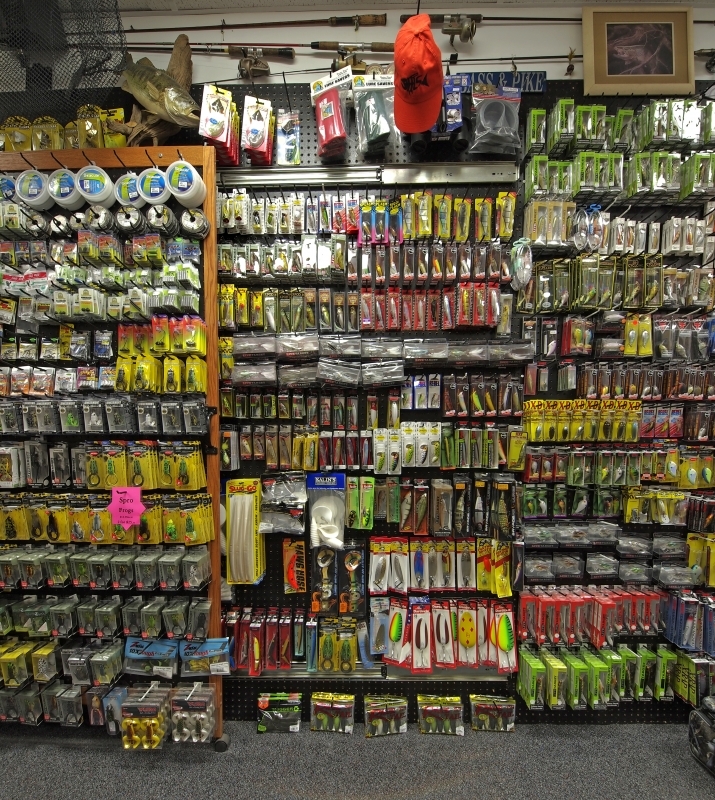 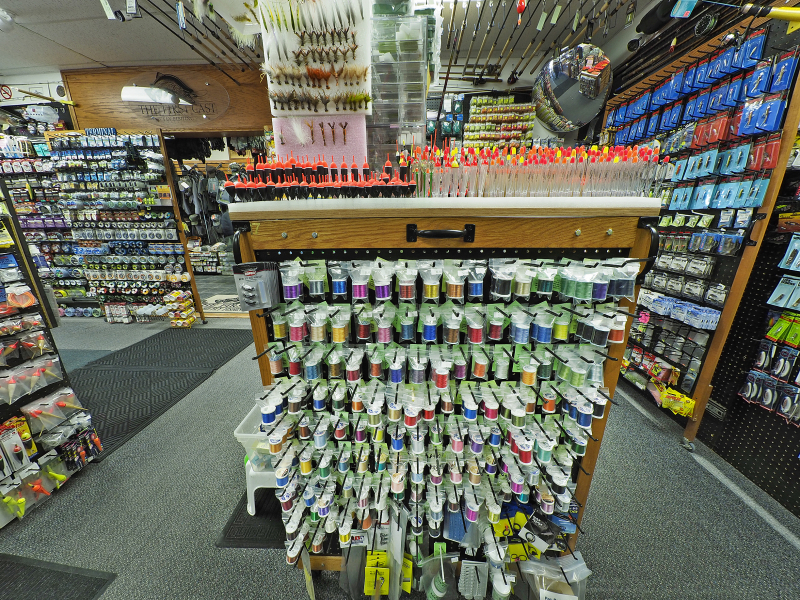 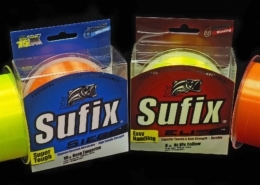 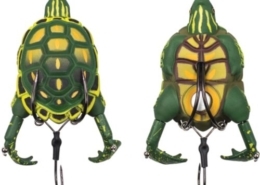 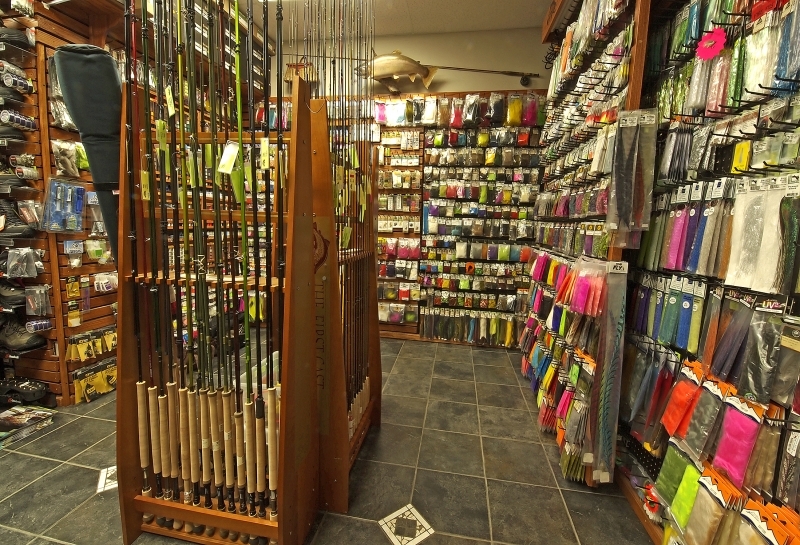 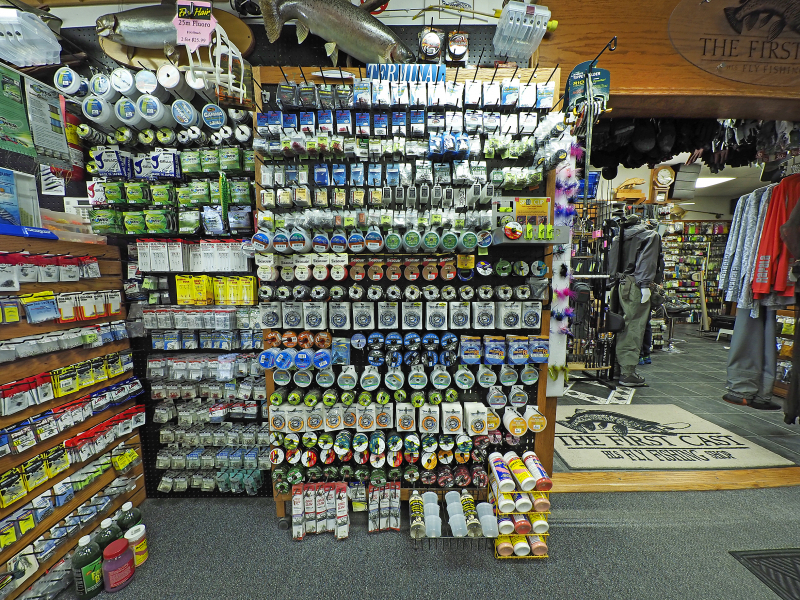 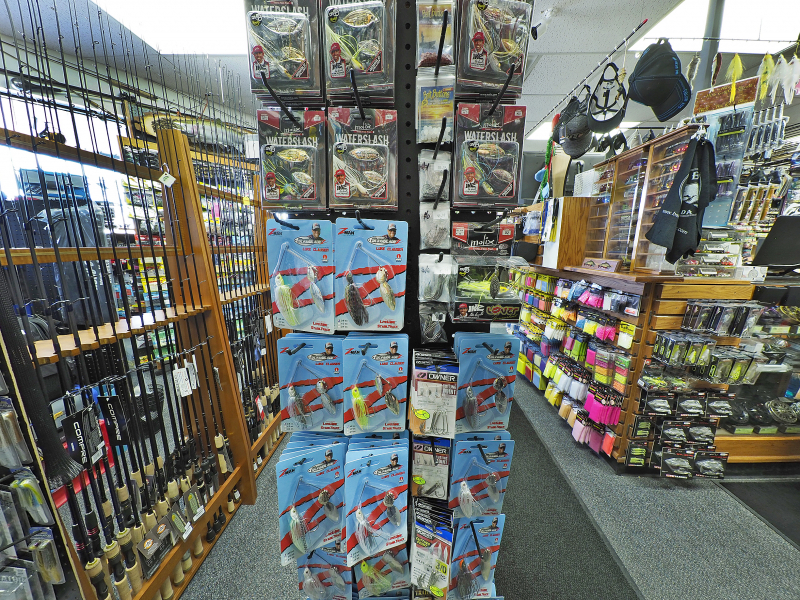 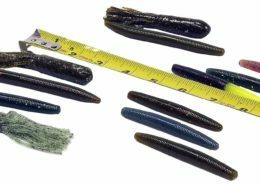 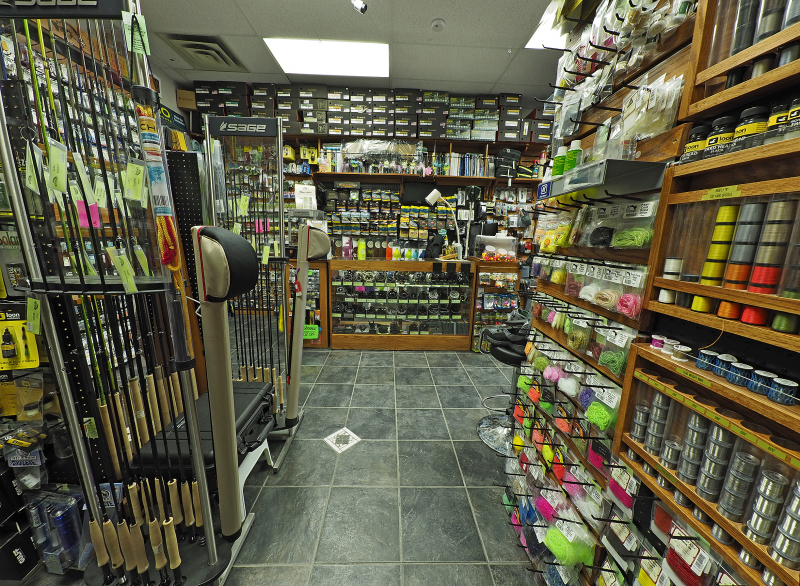 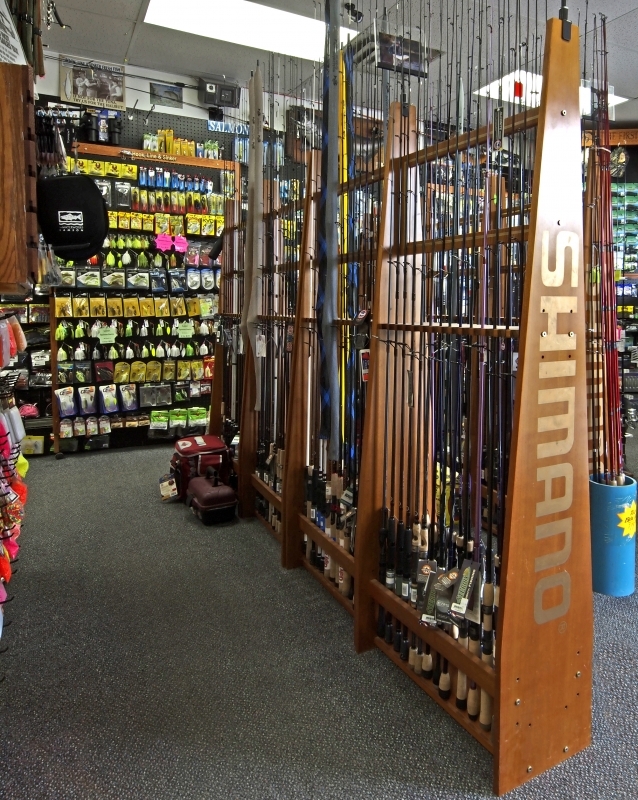 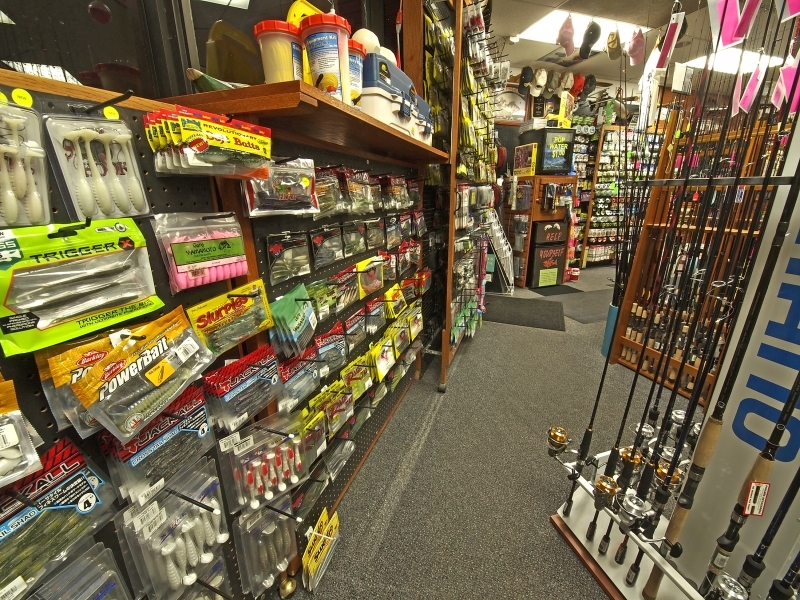 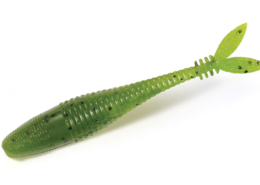 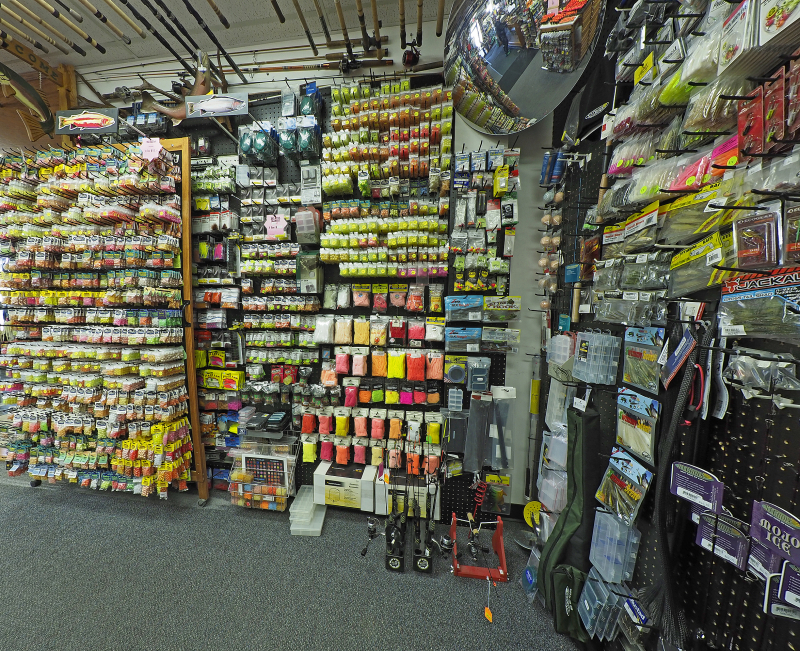 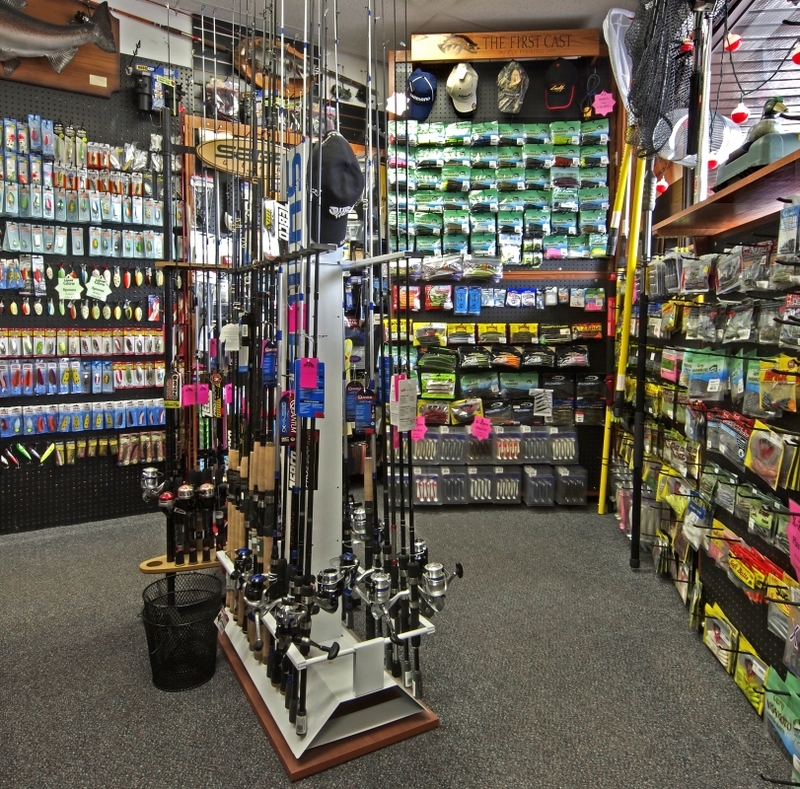 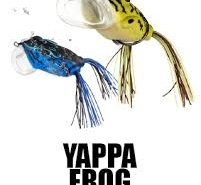 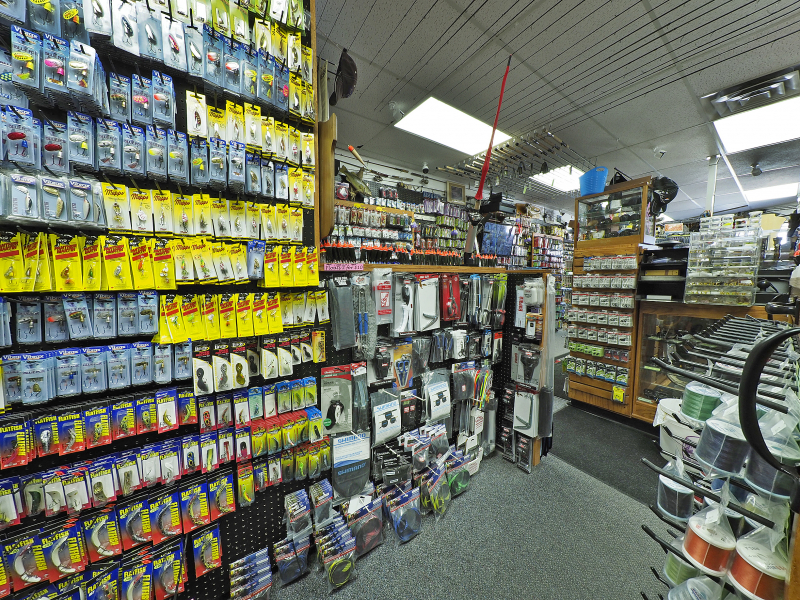 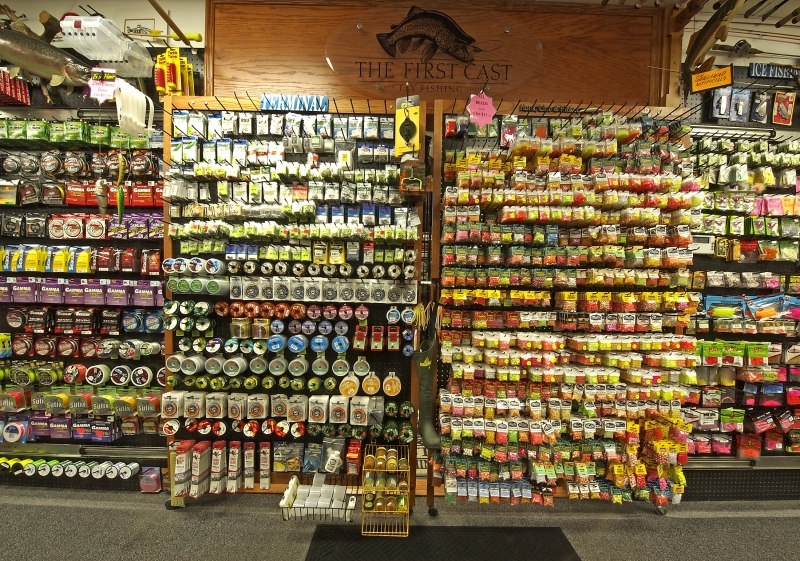 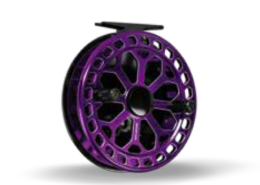 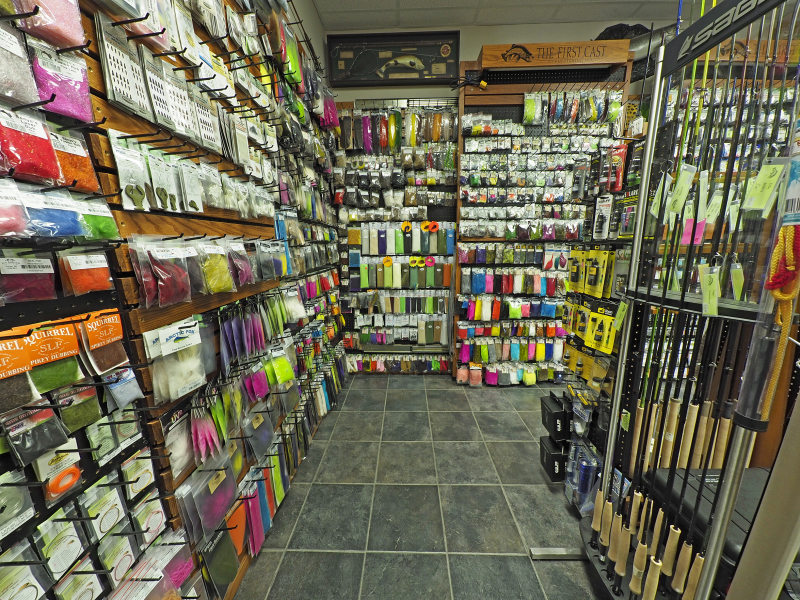 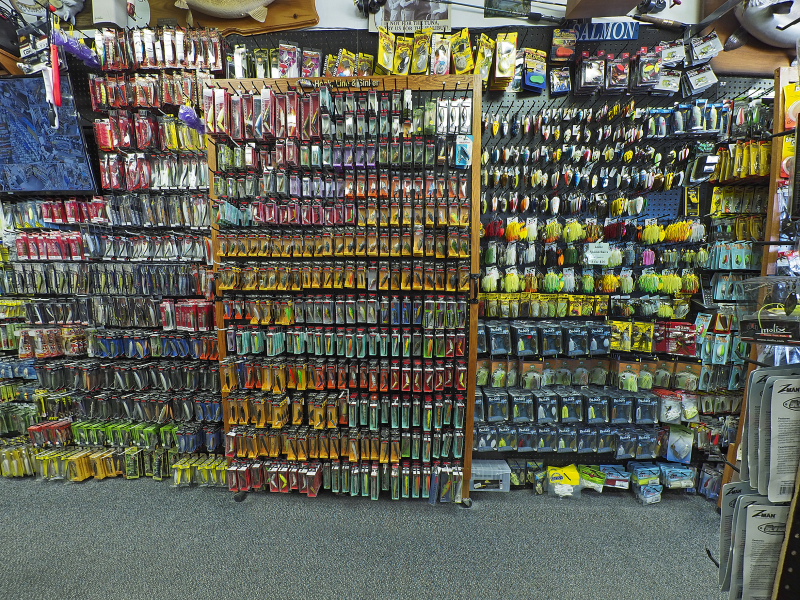 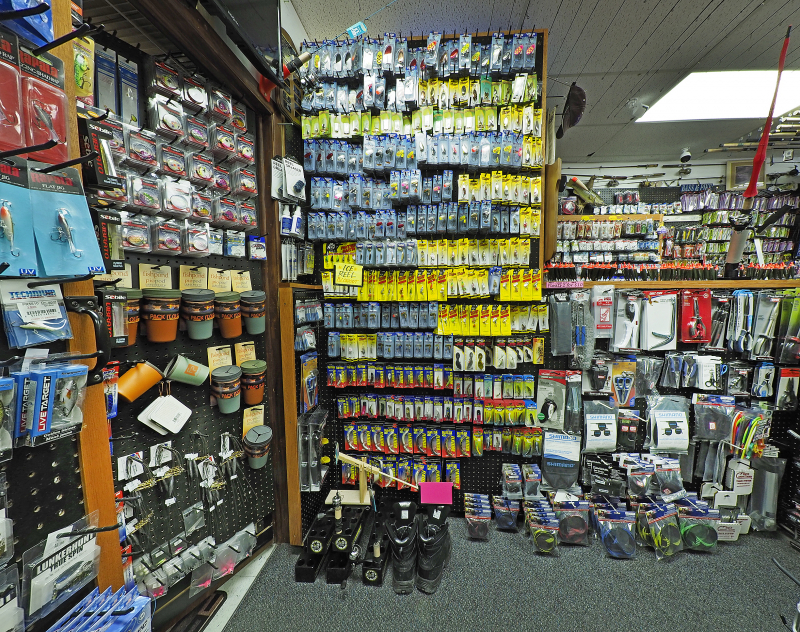 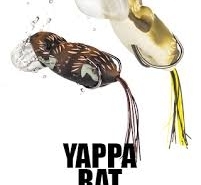 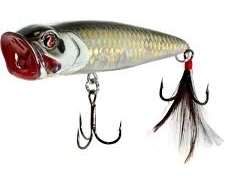 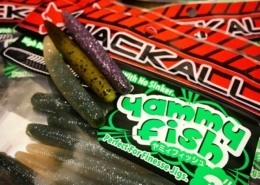 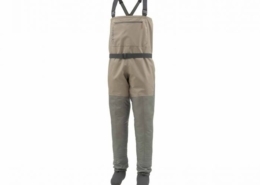 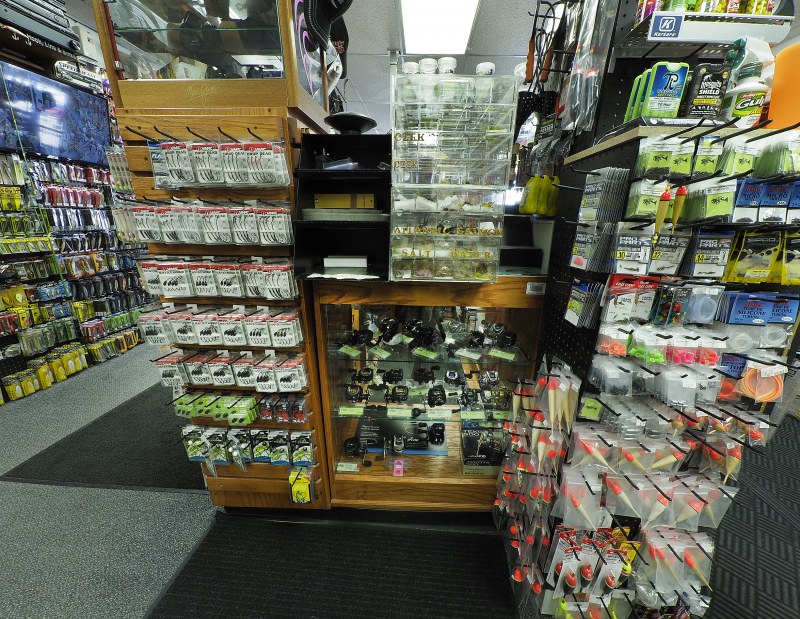 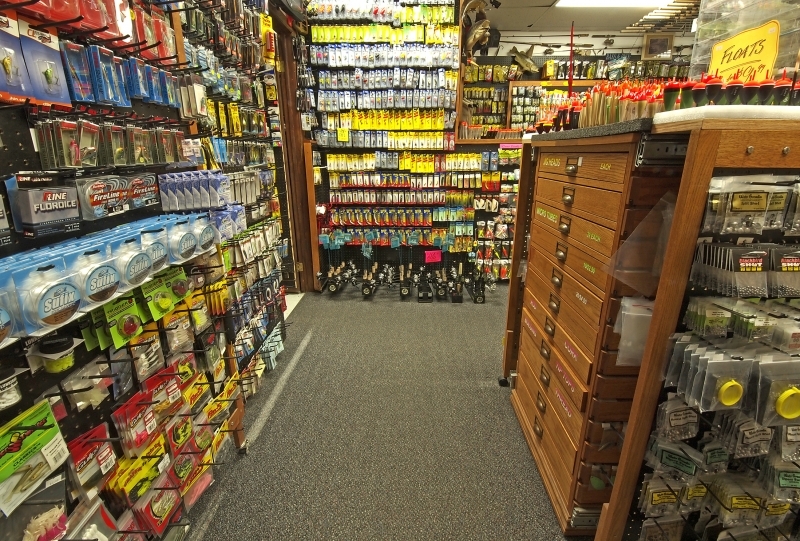 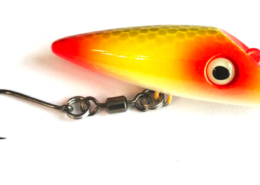 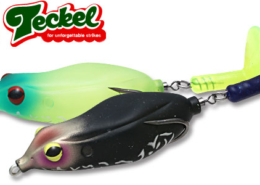 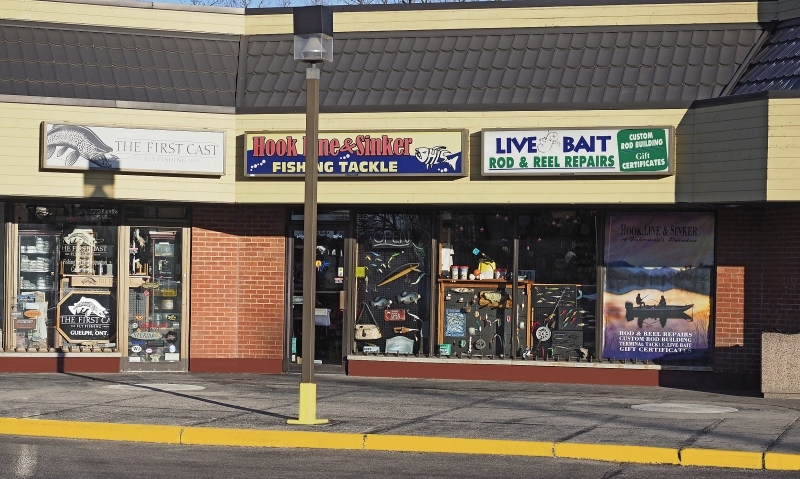 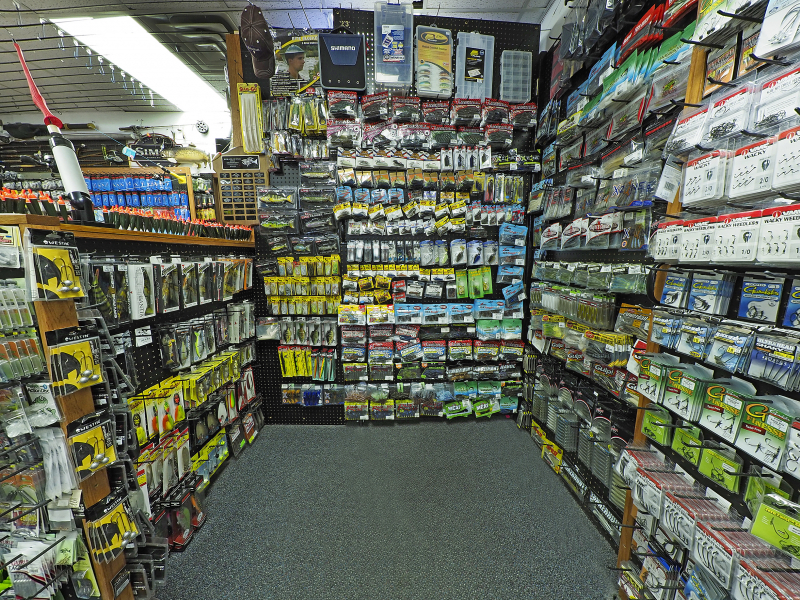 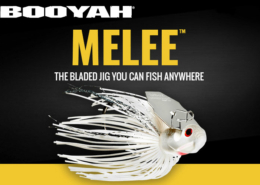 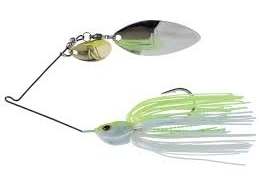 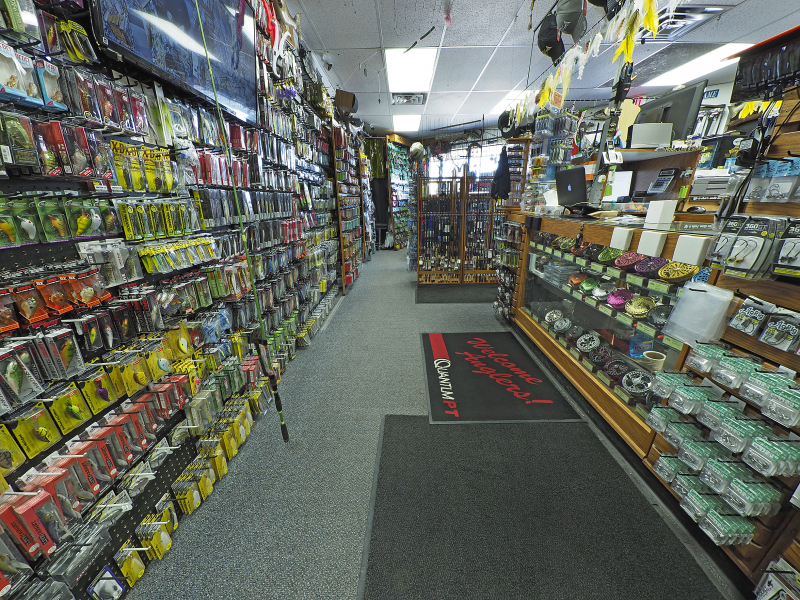 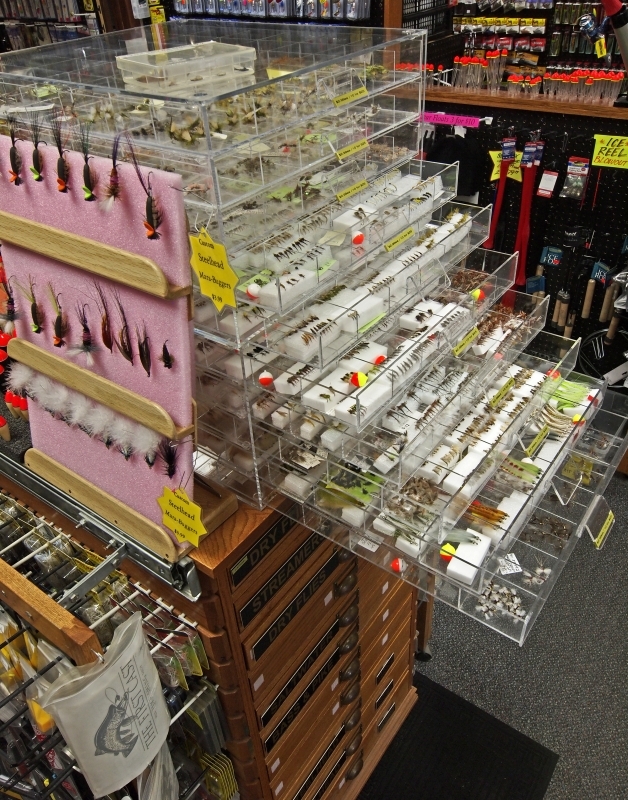 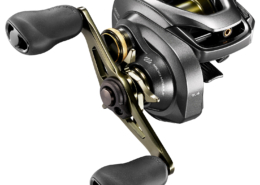 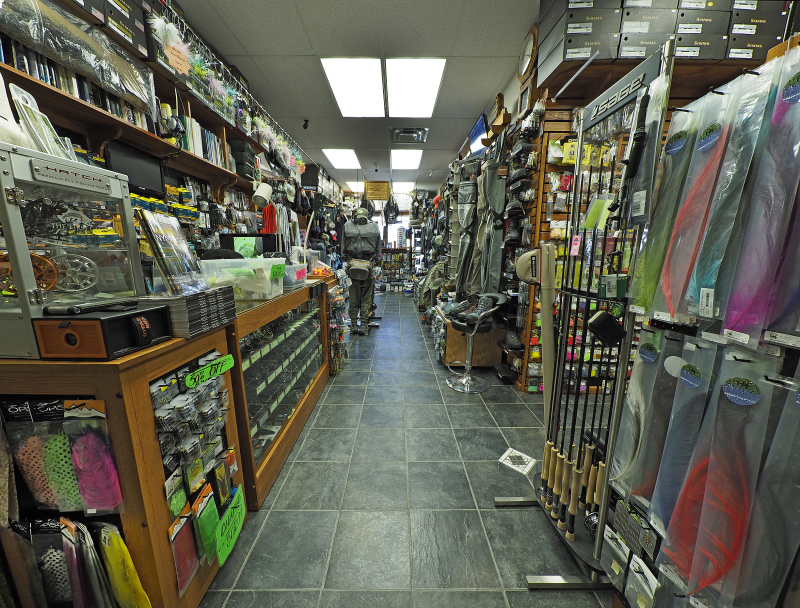 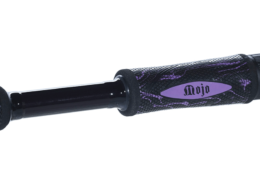 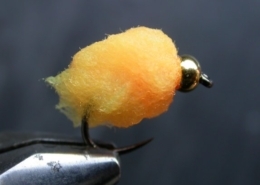 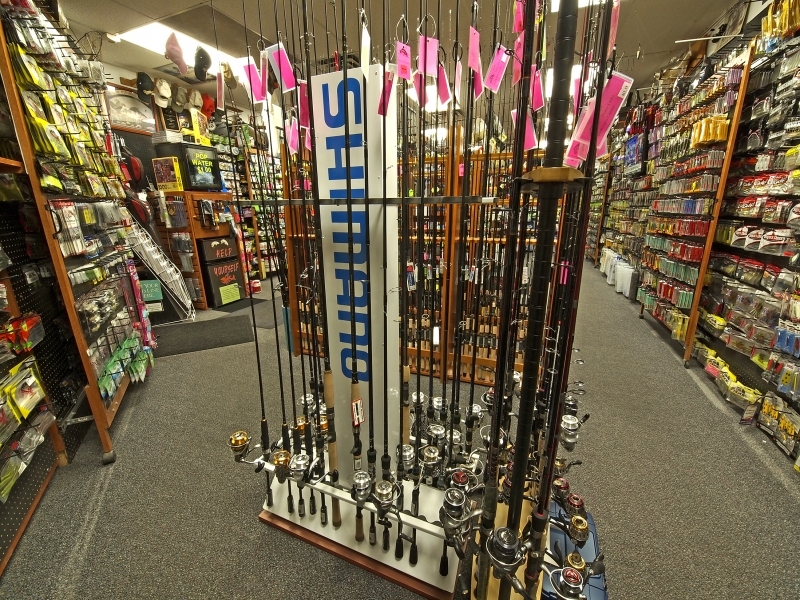 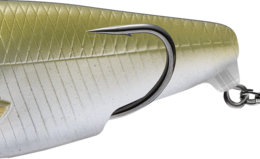 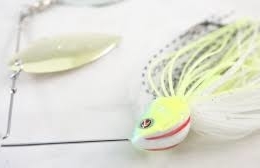 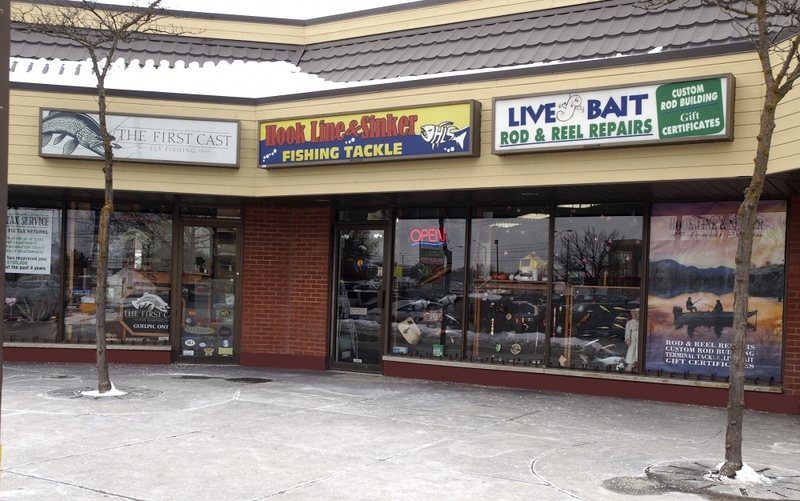 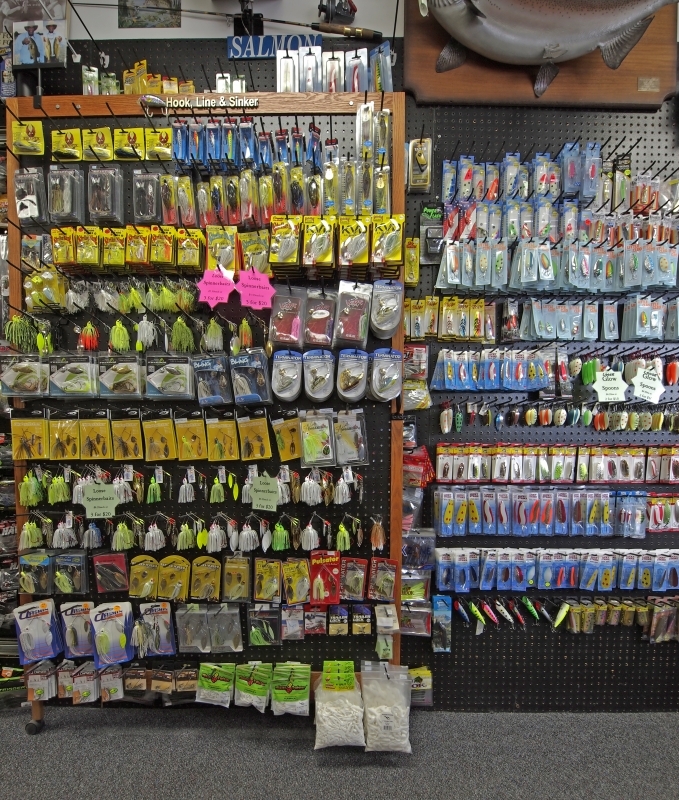 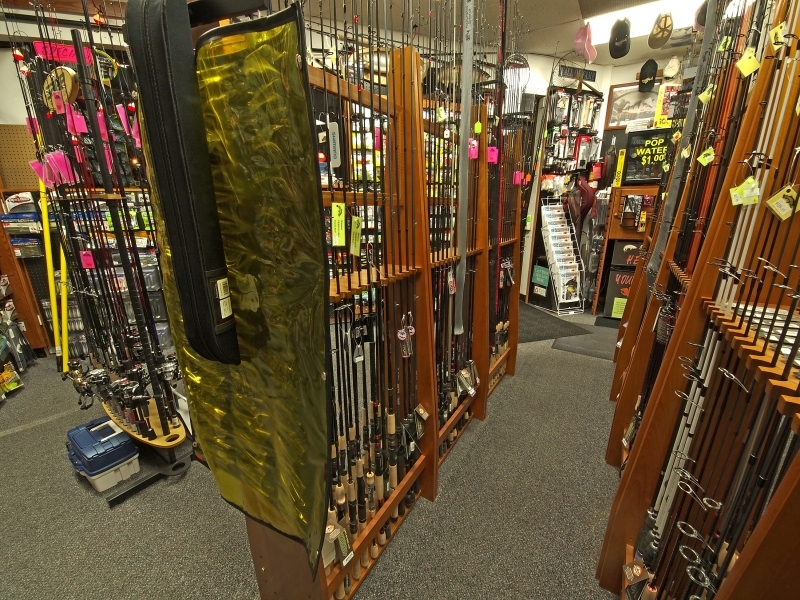 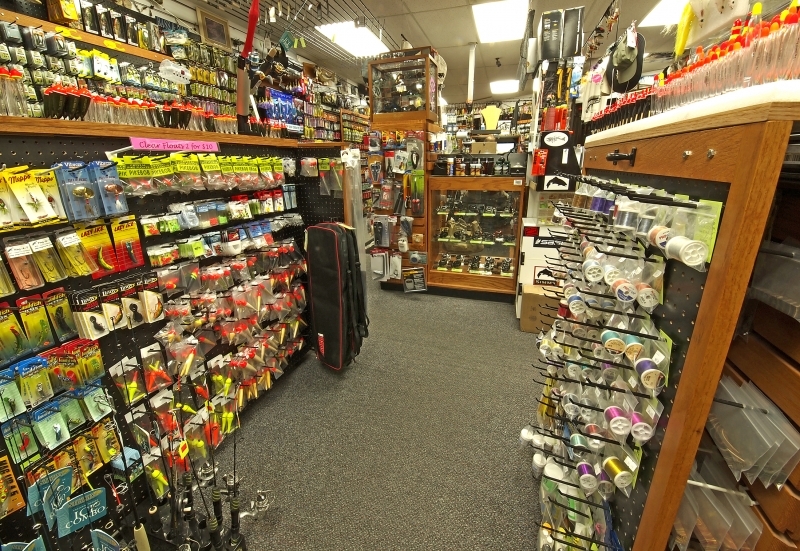 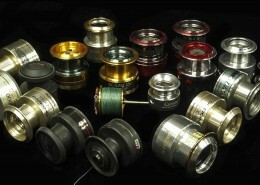 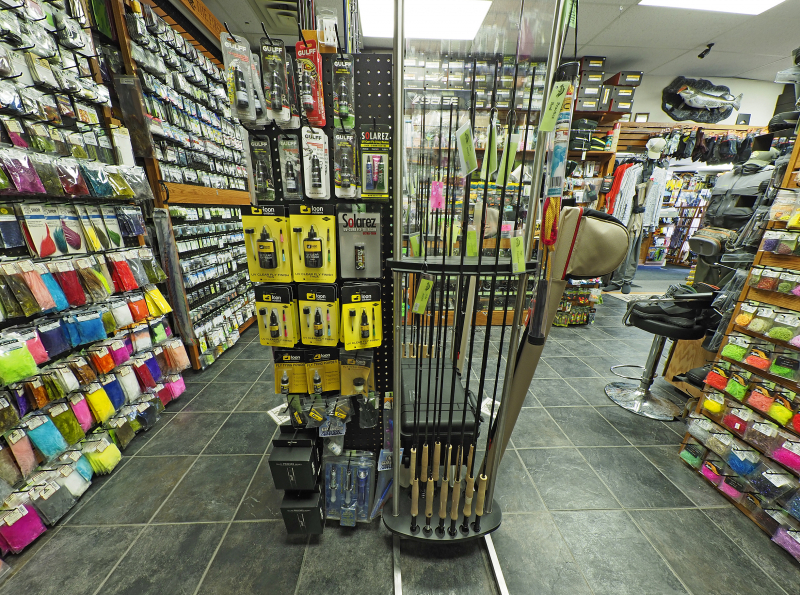 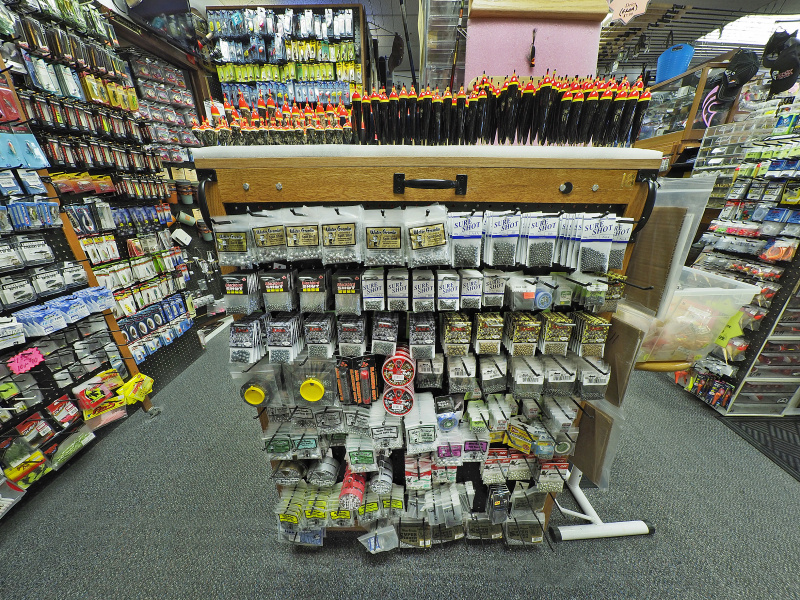 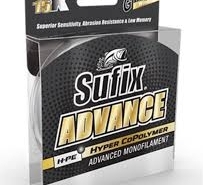 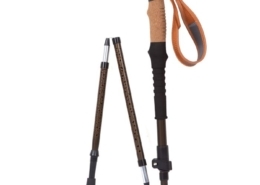 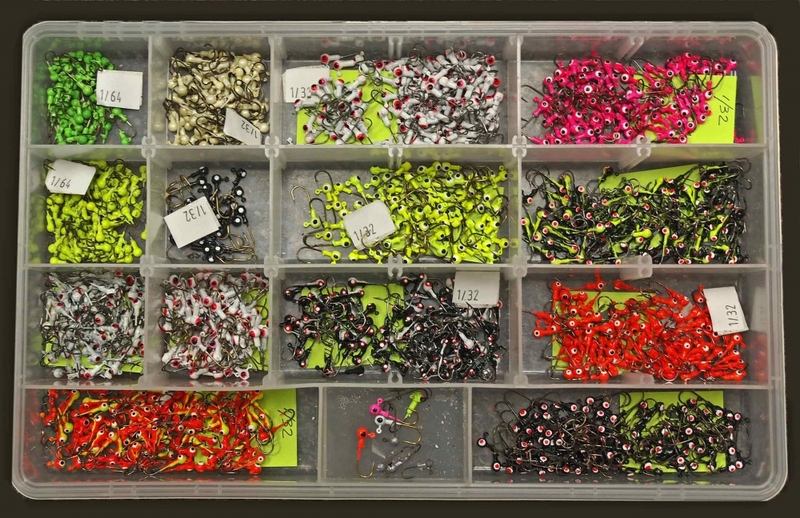 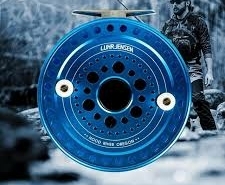 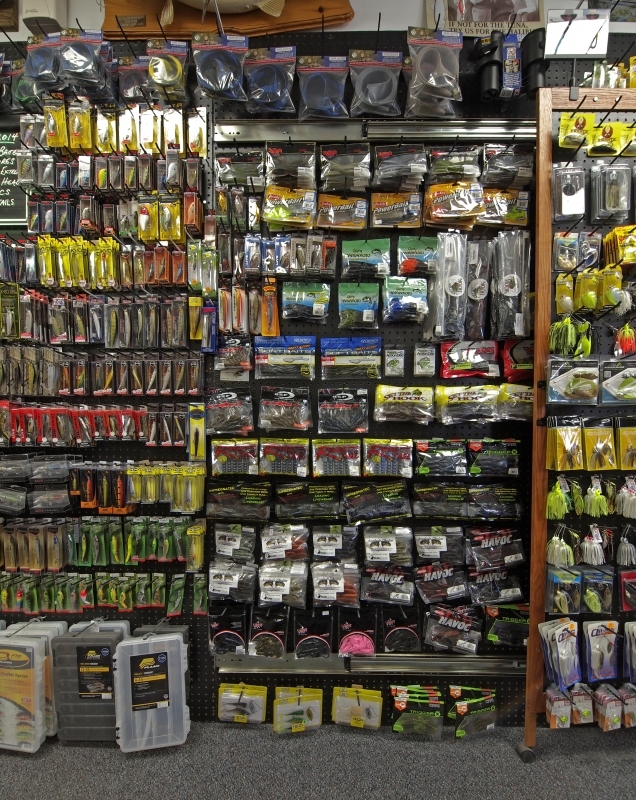 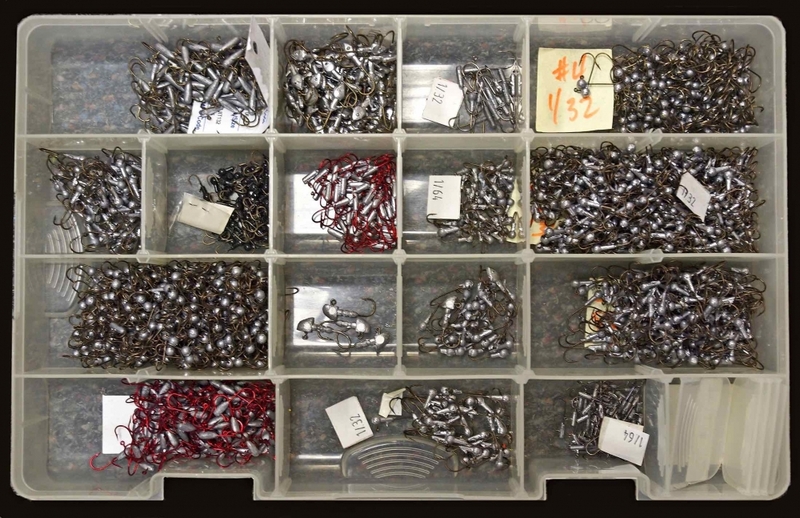 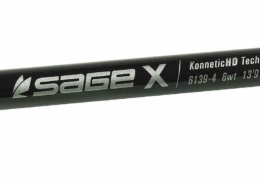 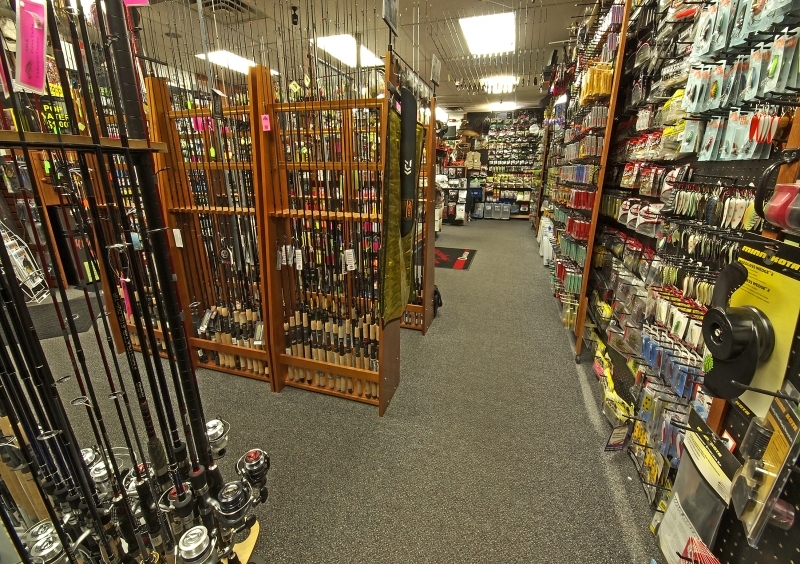 Looking for a reel or rod…or that hard to find lure? 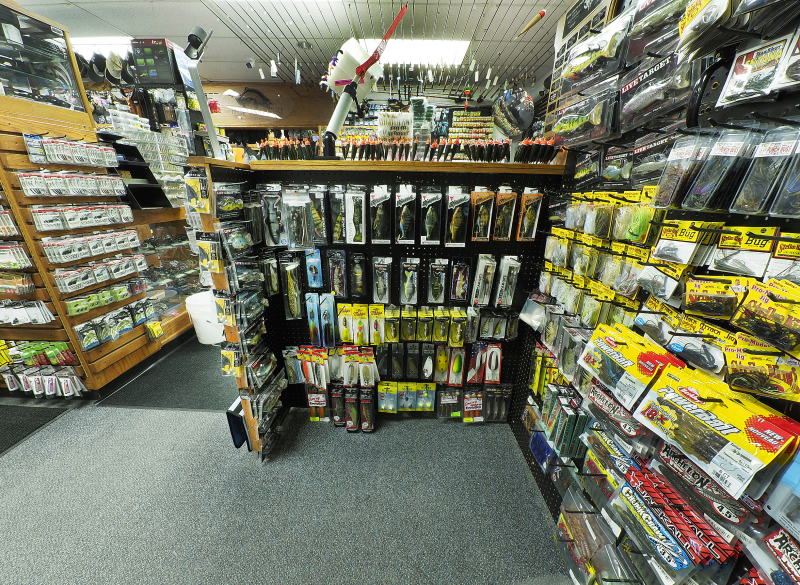 While our website currently has hundreds of pages featuring Products and Services, we have even more in our shop! 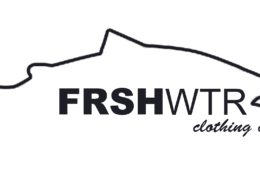 If you have something in mind, but can’t find it online, PLEASE feel free to contact us. 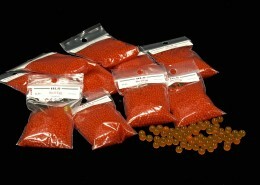 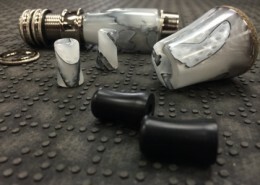 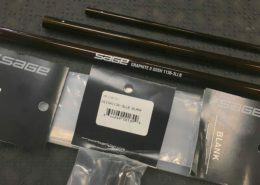 We will take orders via email or over the phone, and work quickly to get you whatever you need. 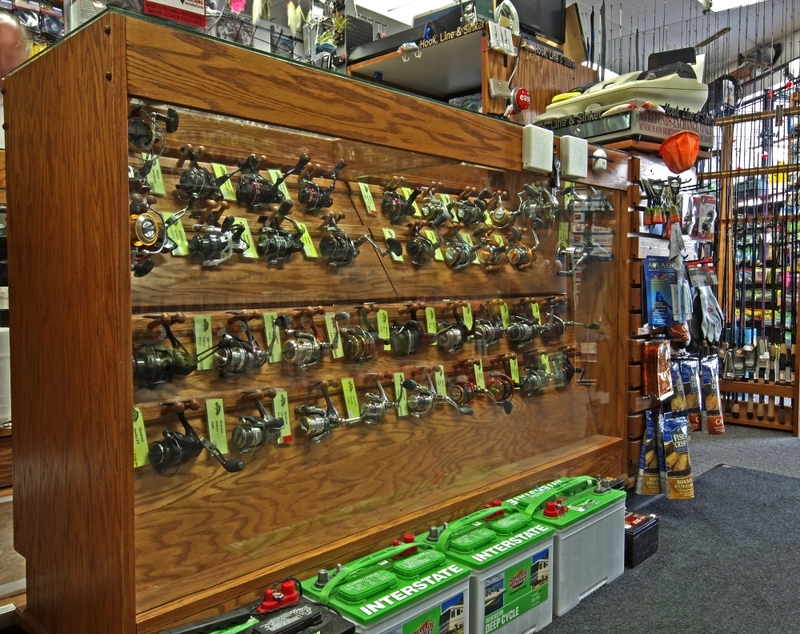 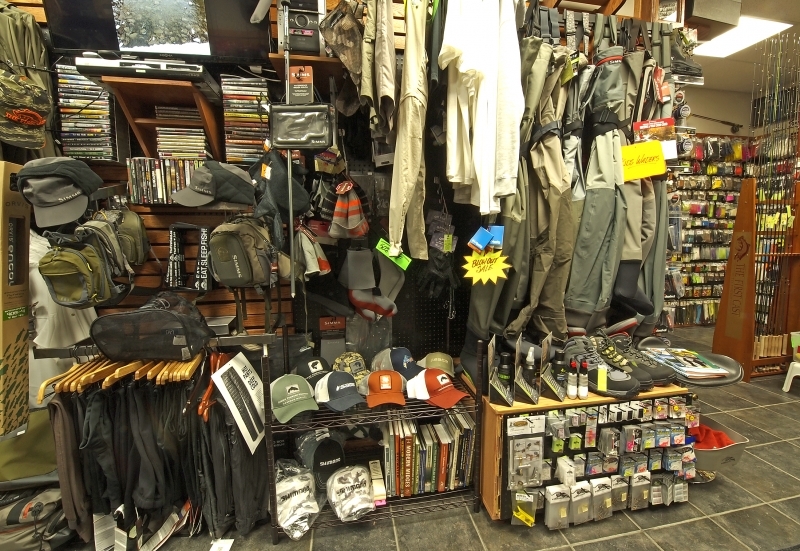 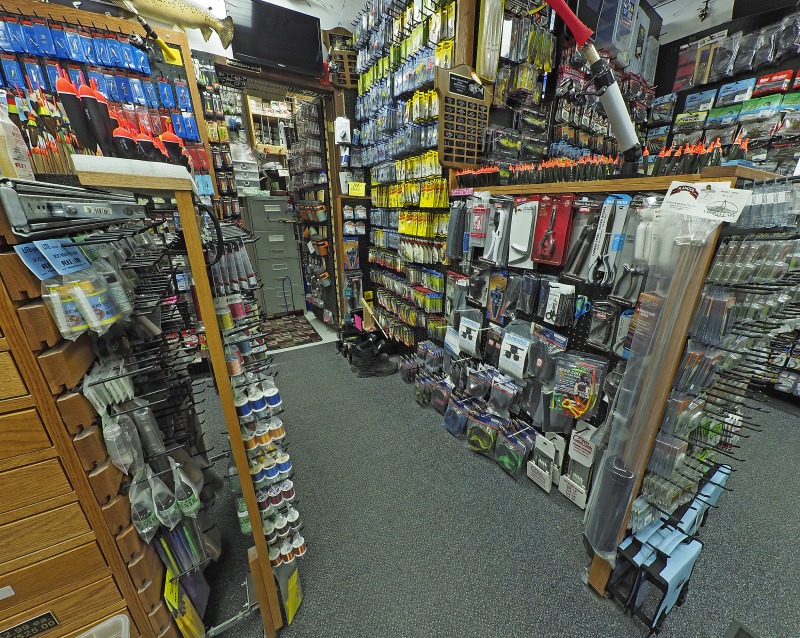 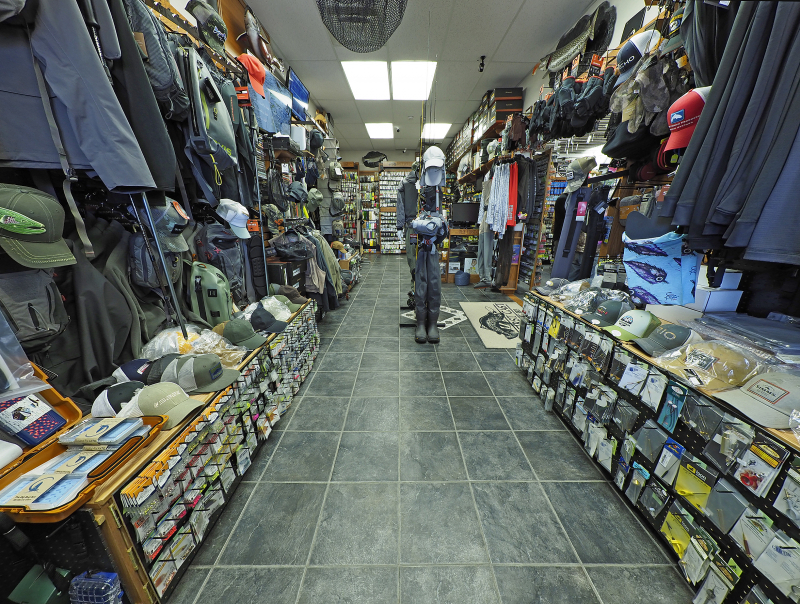 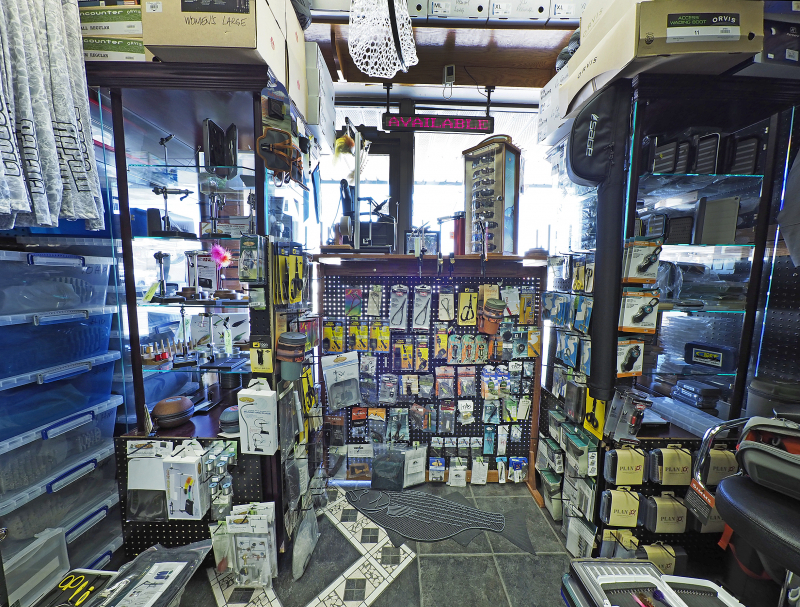 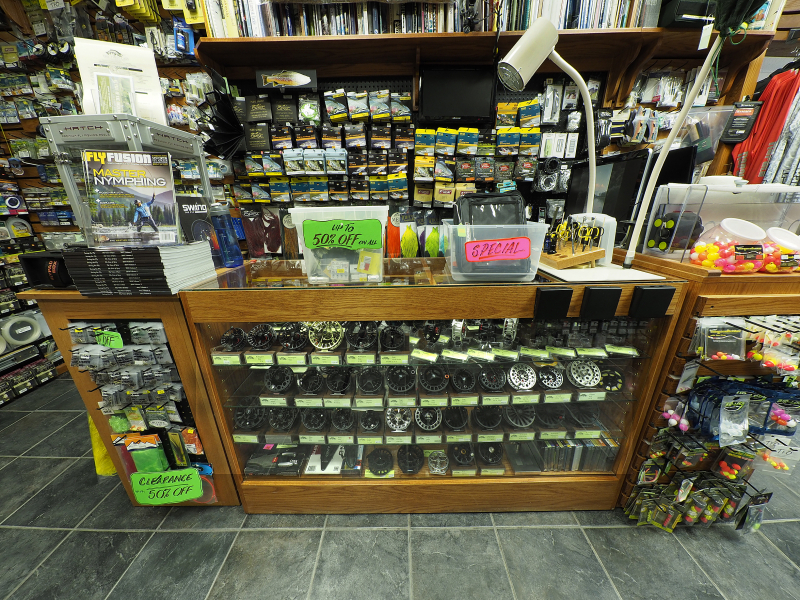 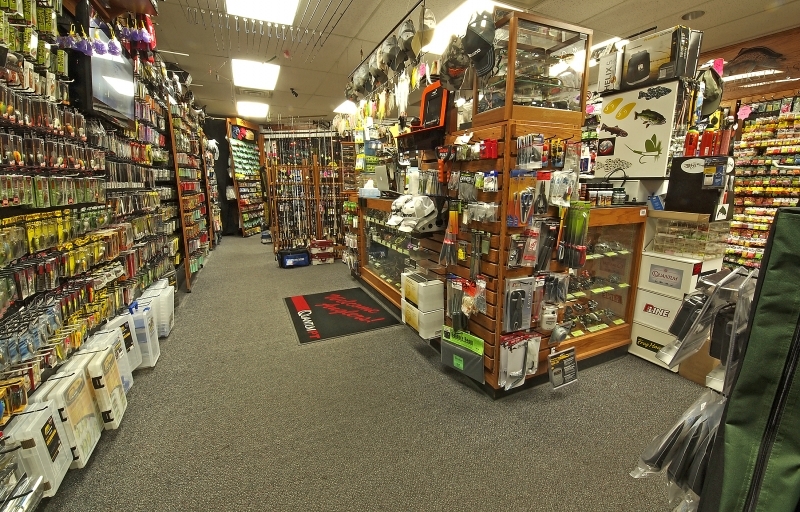 Although we are known for having a clean, friendly and well-stocked shop, no one store can inventory all items at all times. 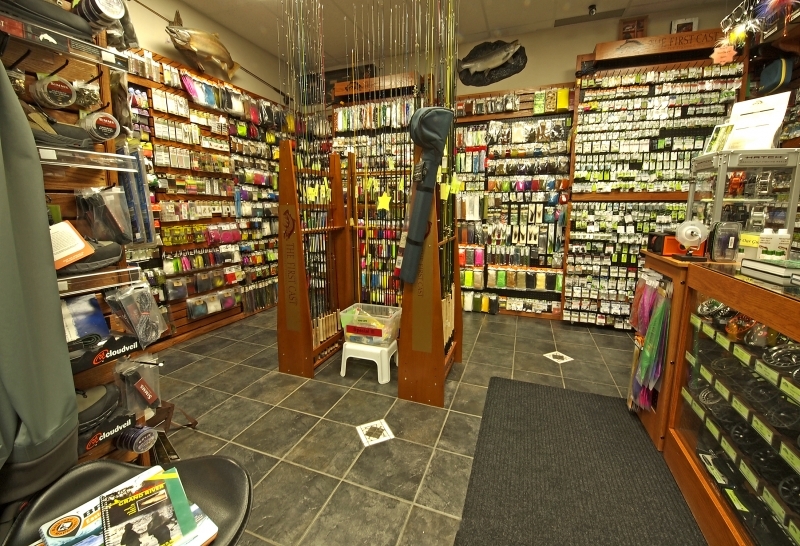 If you are you looking for something special and can’t find it, give us an opportunity to try. 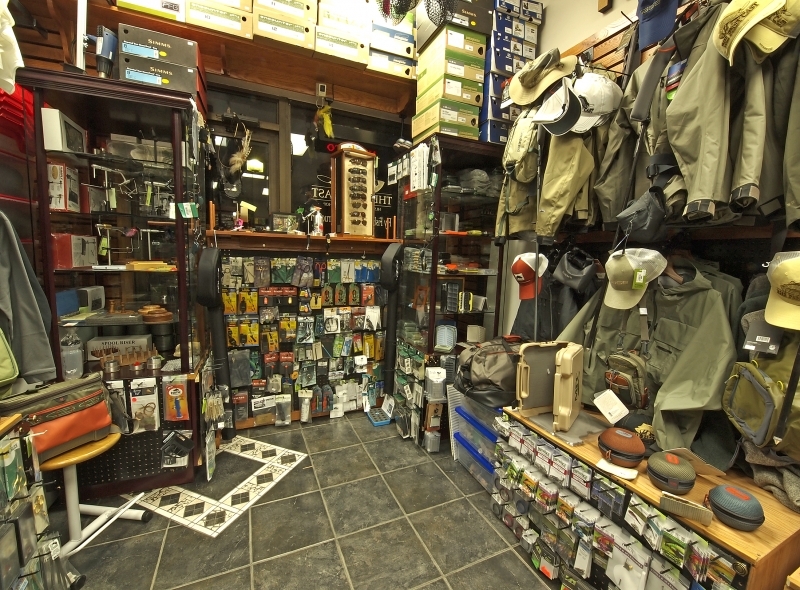 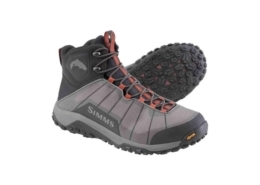 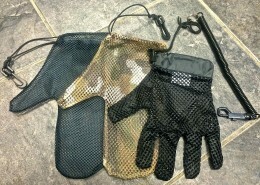 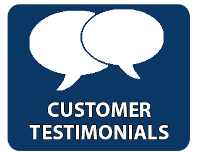 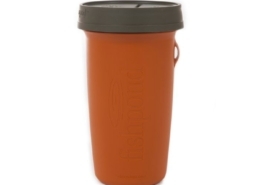 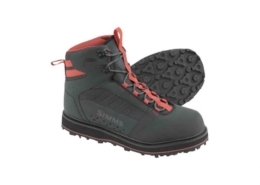 Much of our business comes from those hard to find items that we are able to locate. 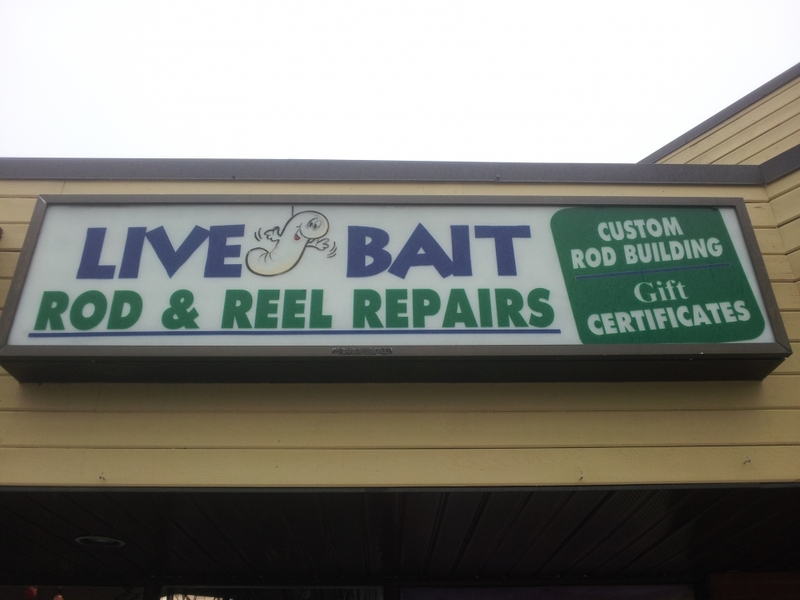 We will work hard to earn your trust. 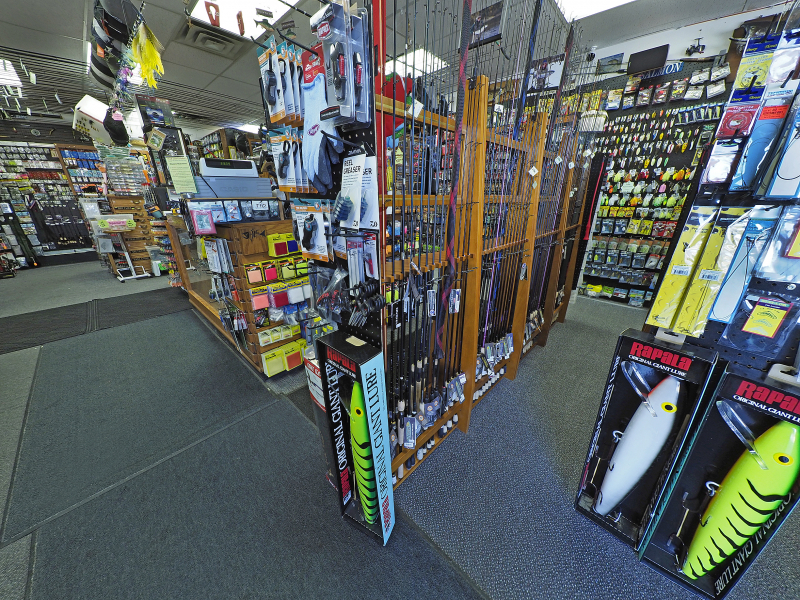 Our ability and access to cutting edge innovations keep you on top of your game. 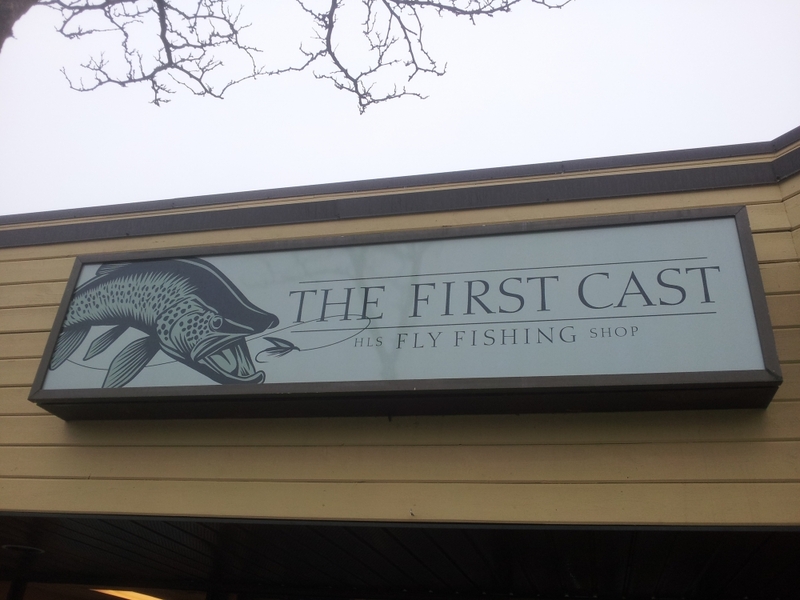 Can’t make the trip to Guelph? 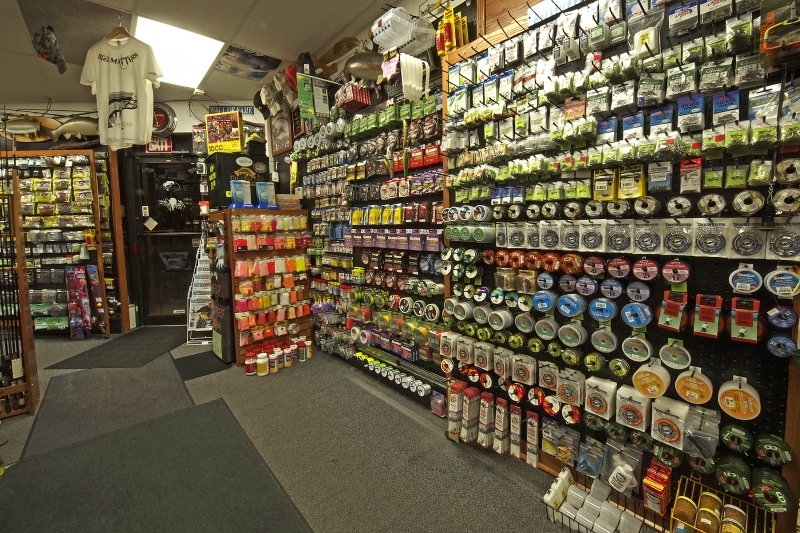 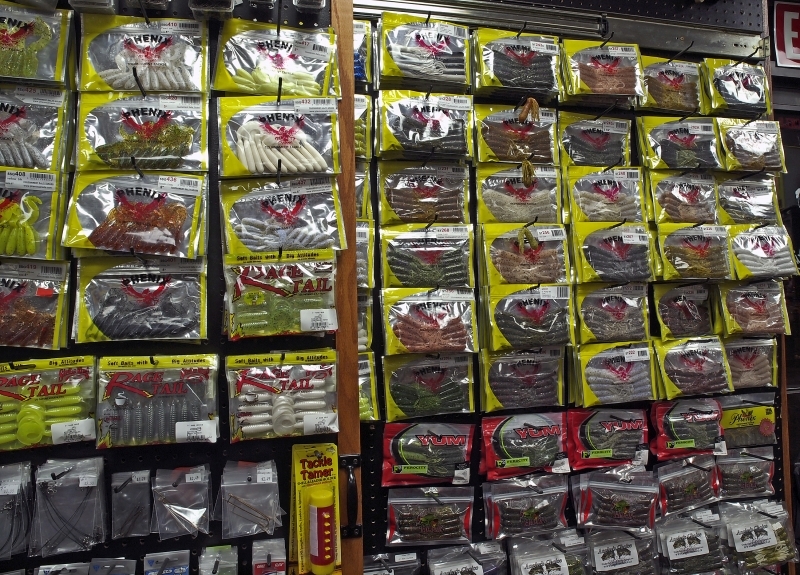 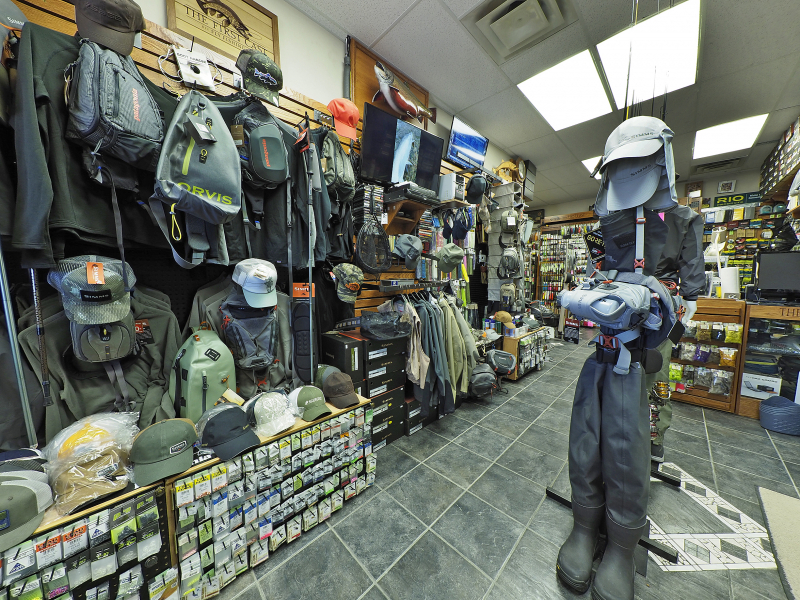 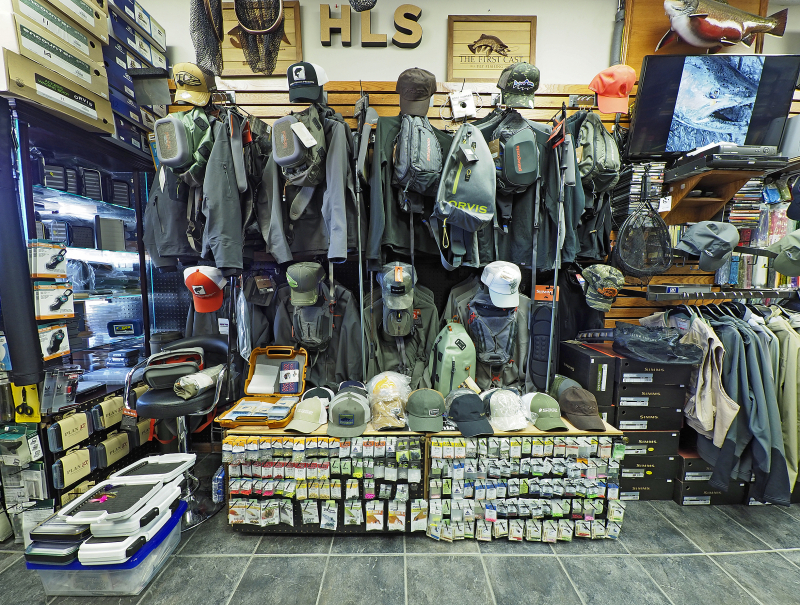 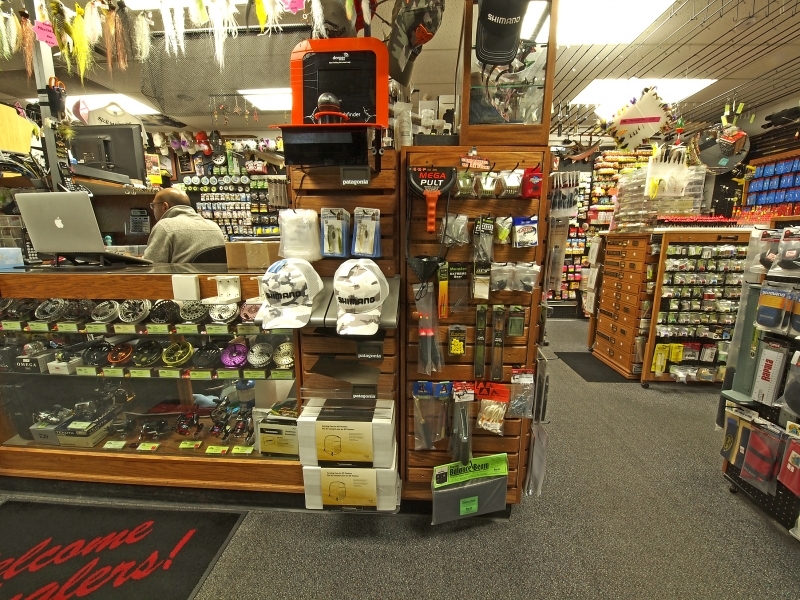 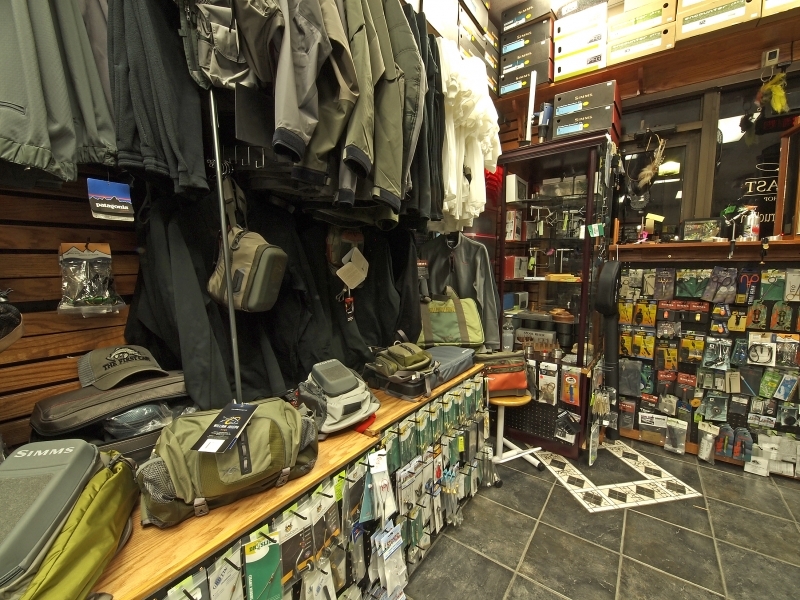 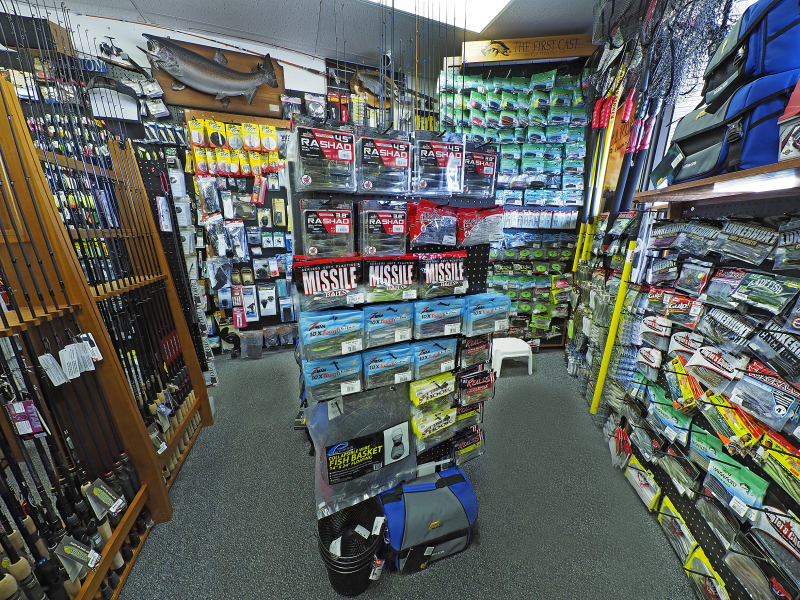 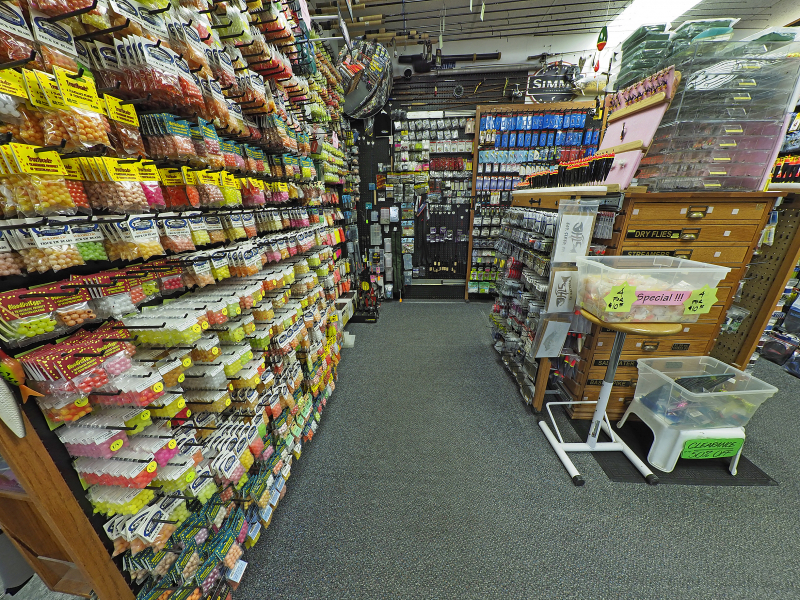 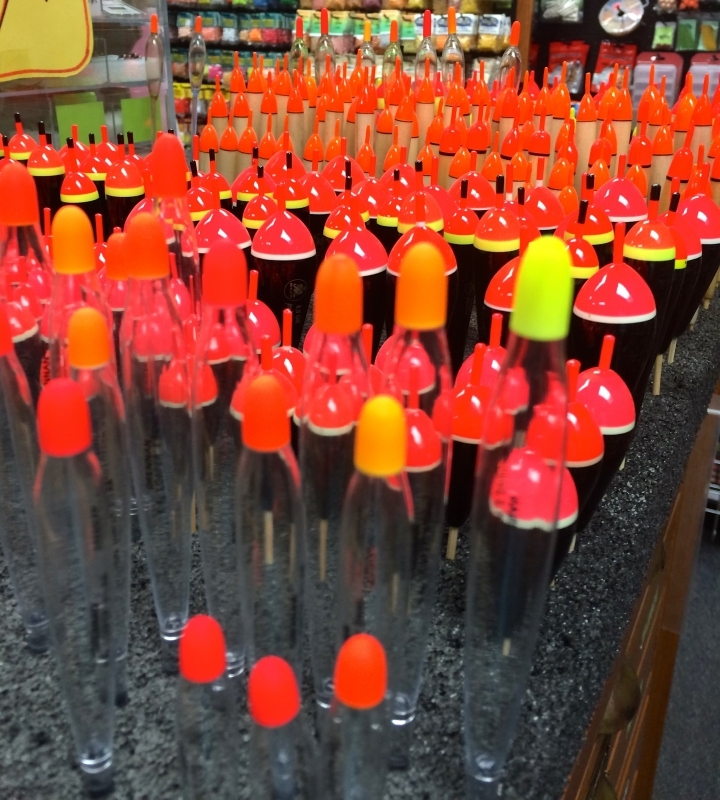 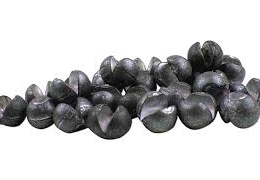 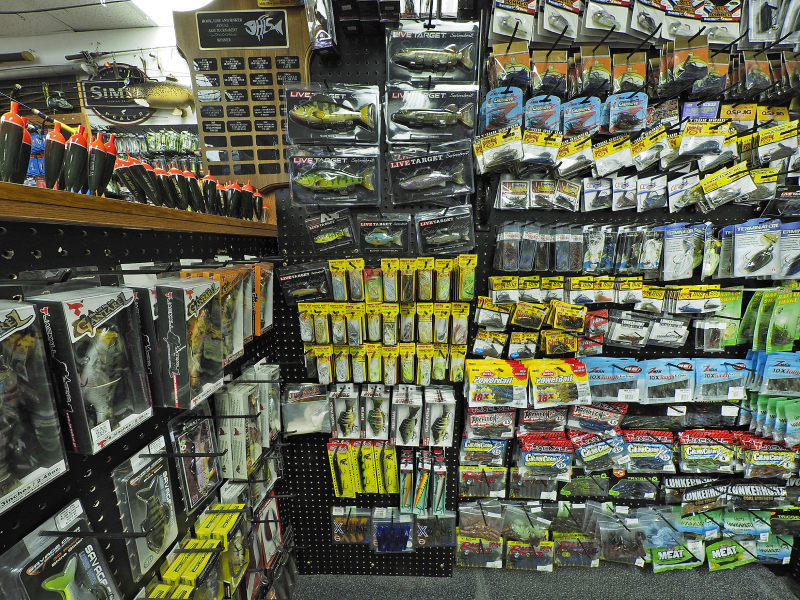 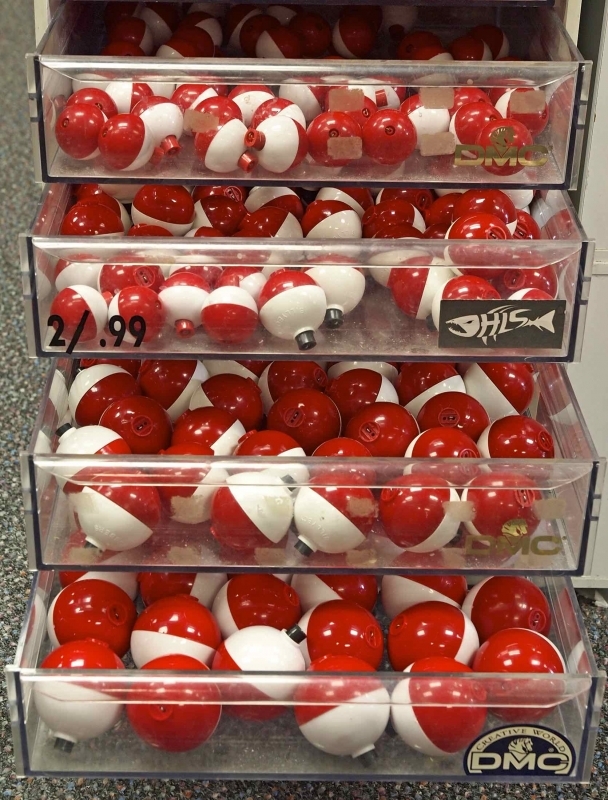 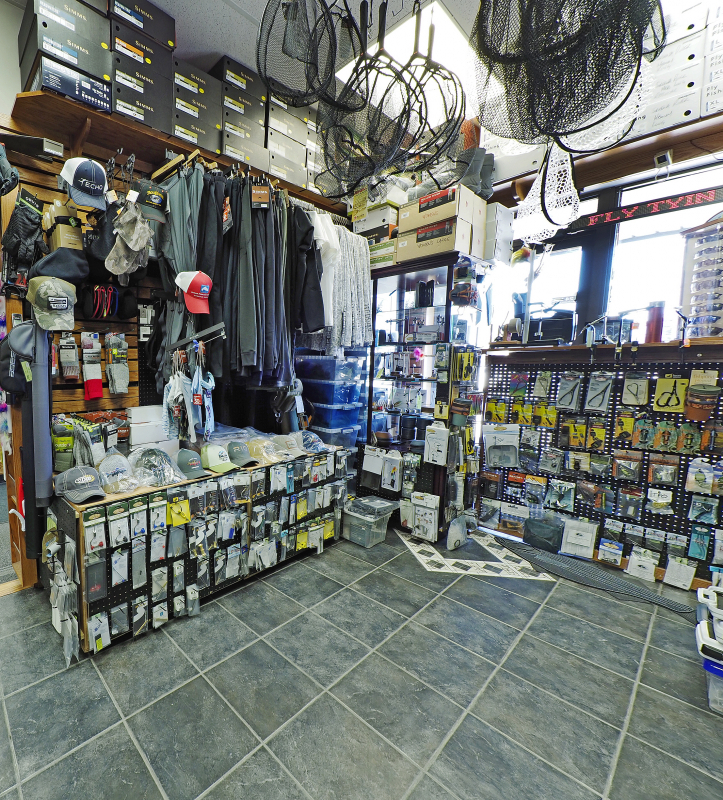 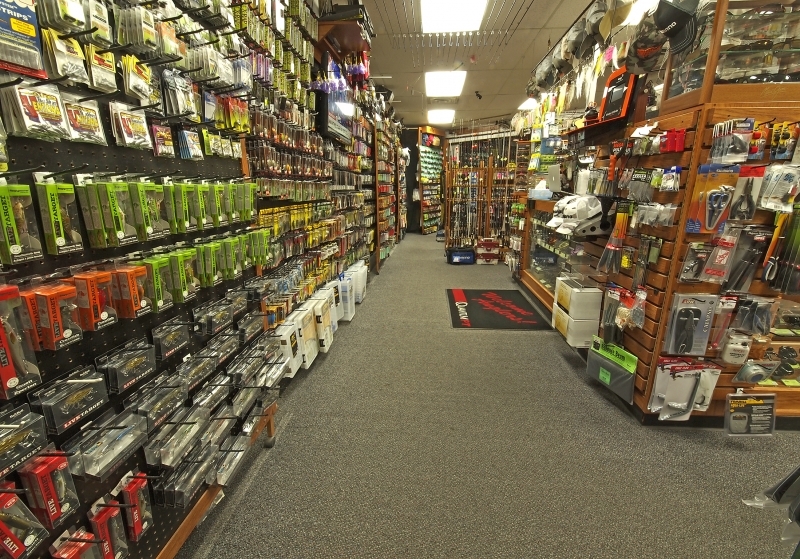 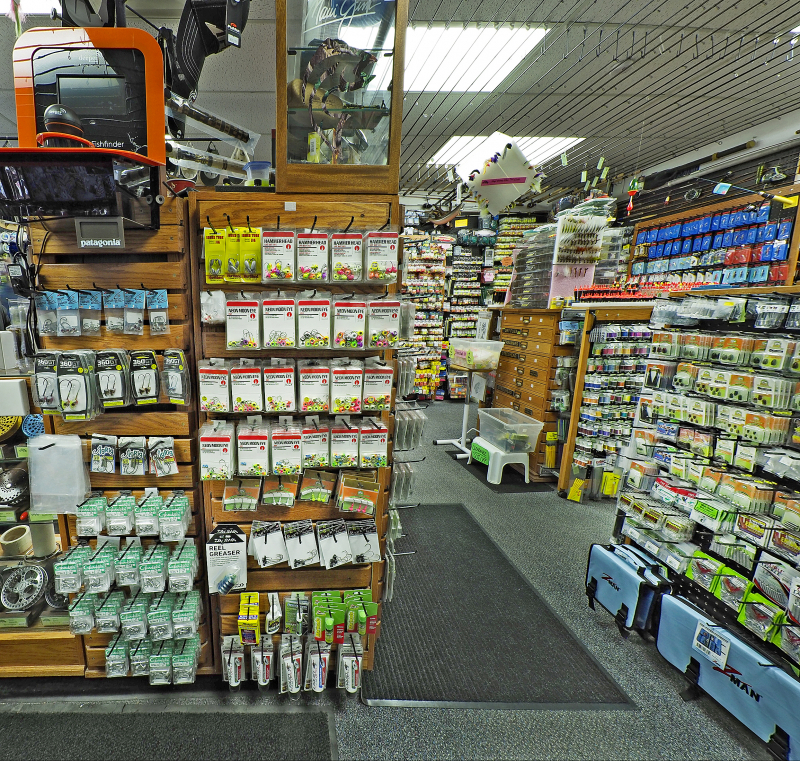 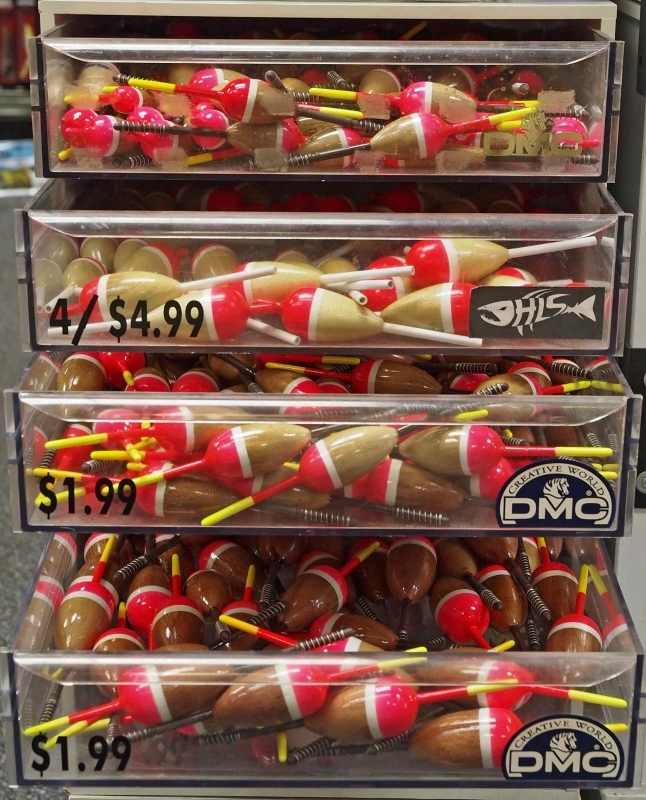 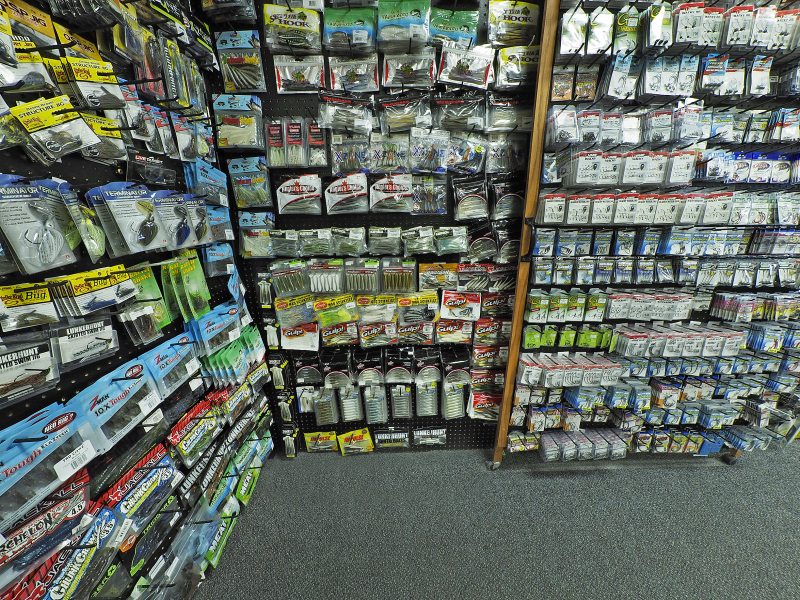 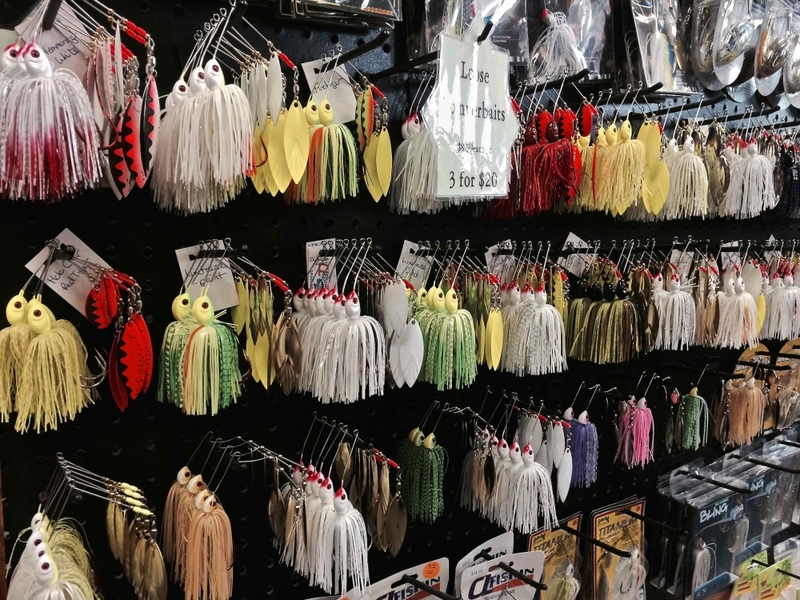 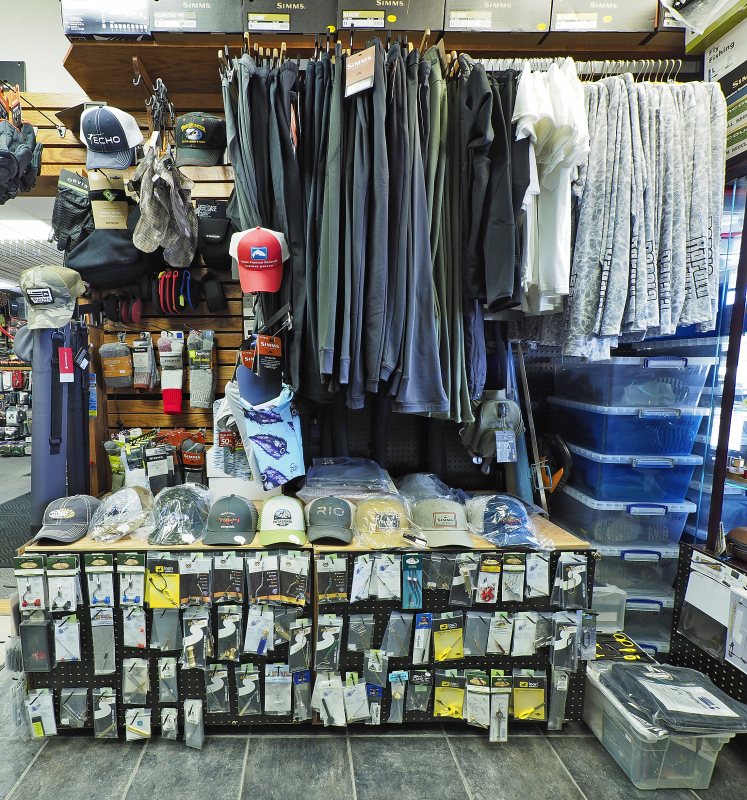 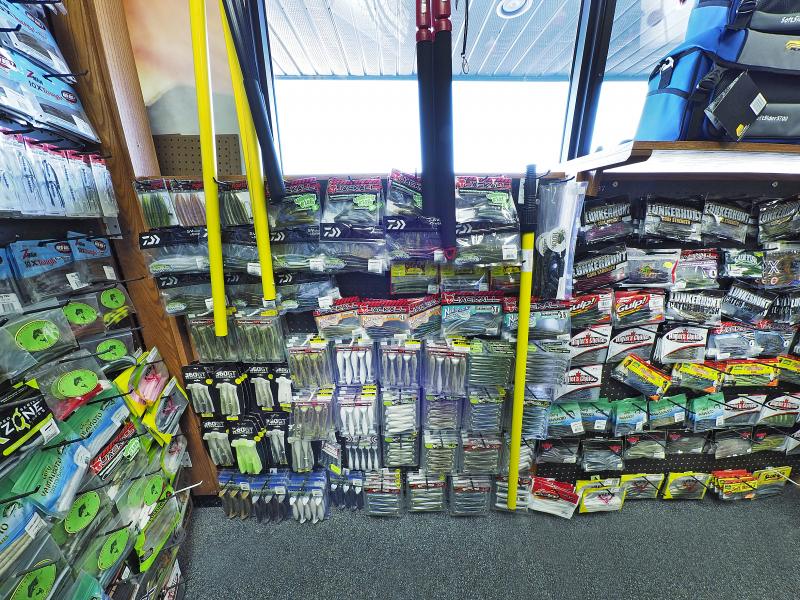 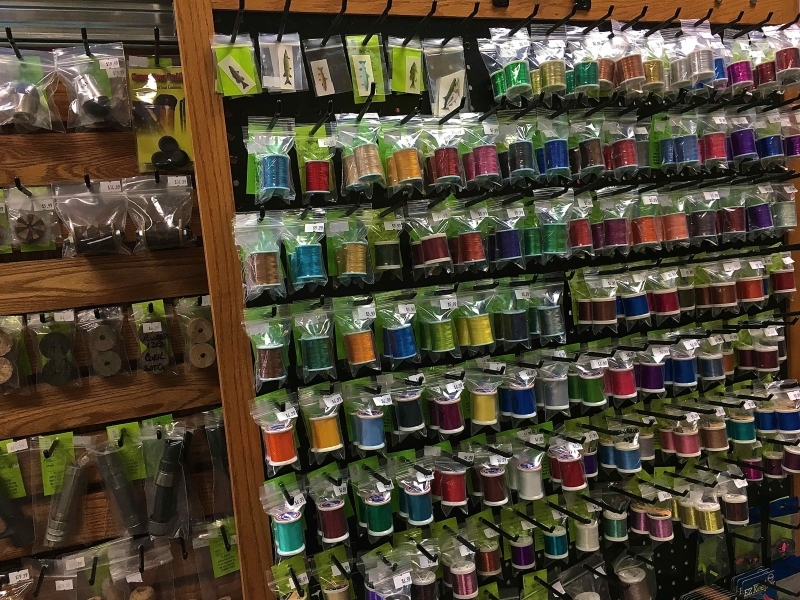 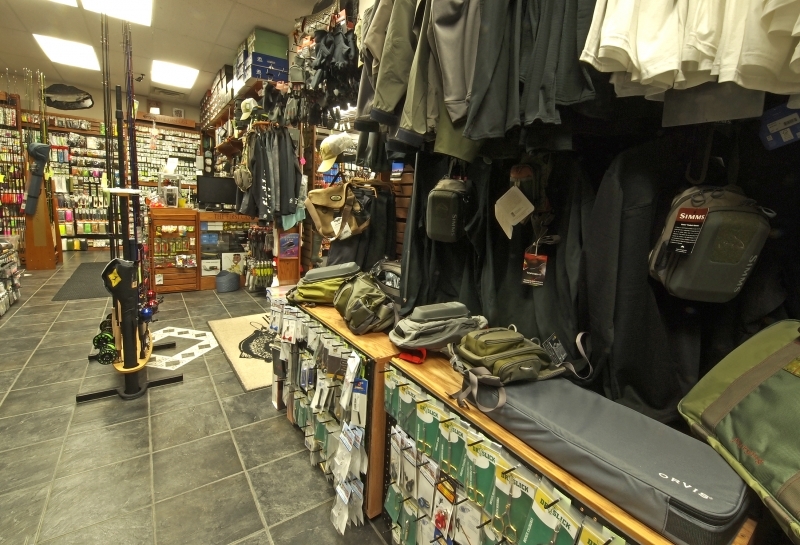 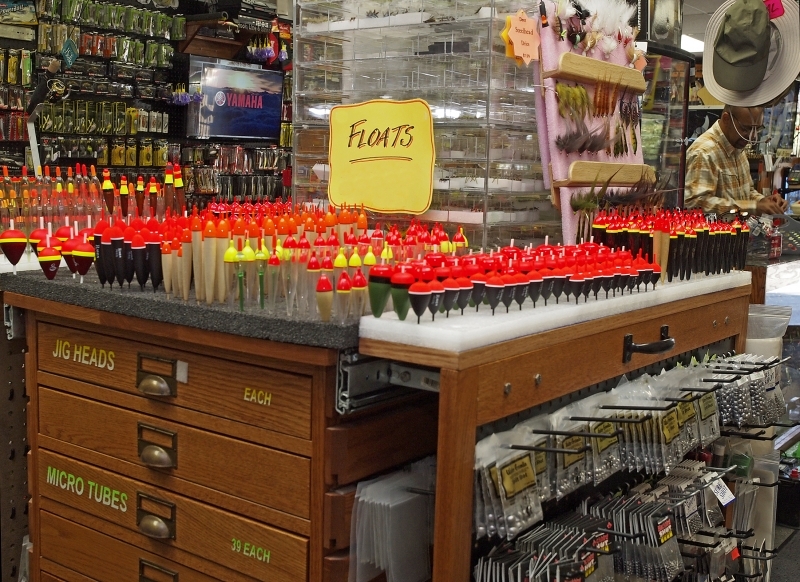 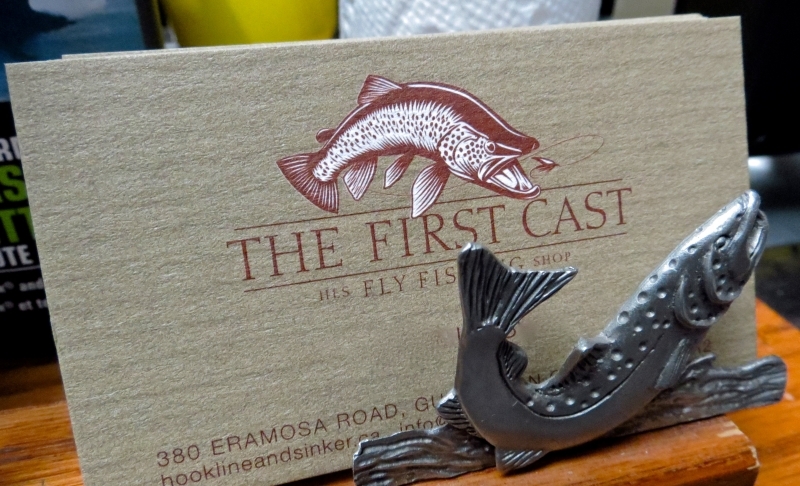 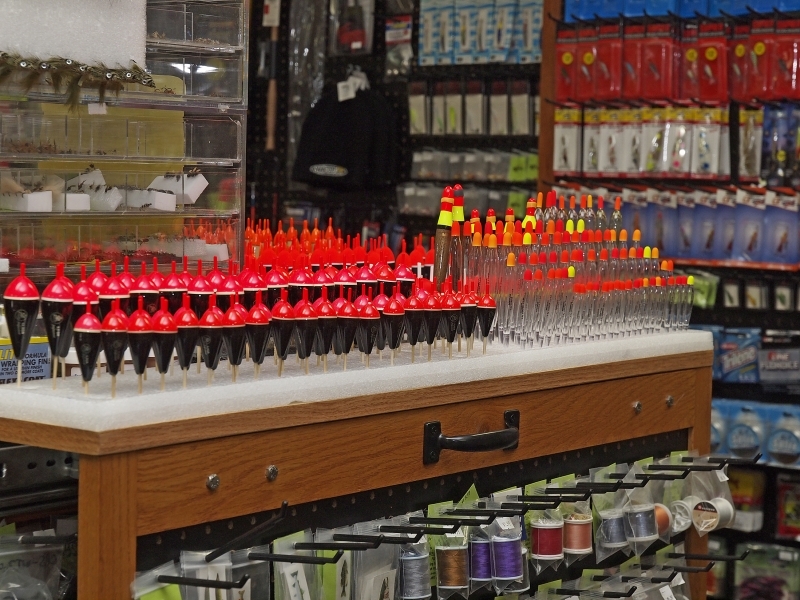 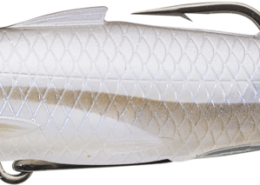 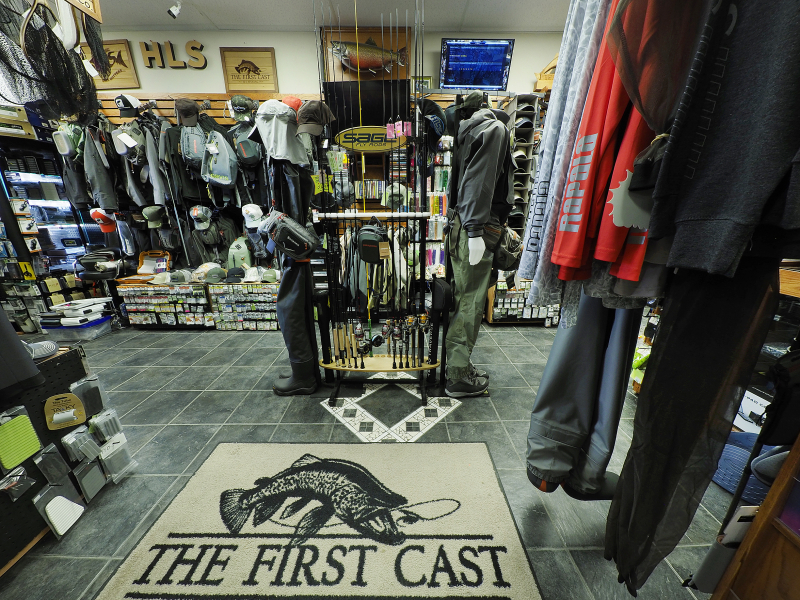 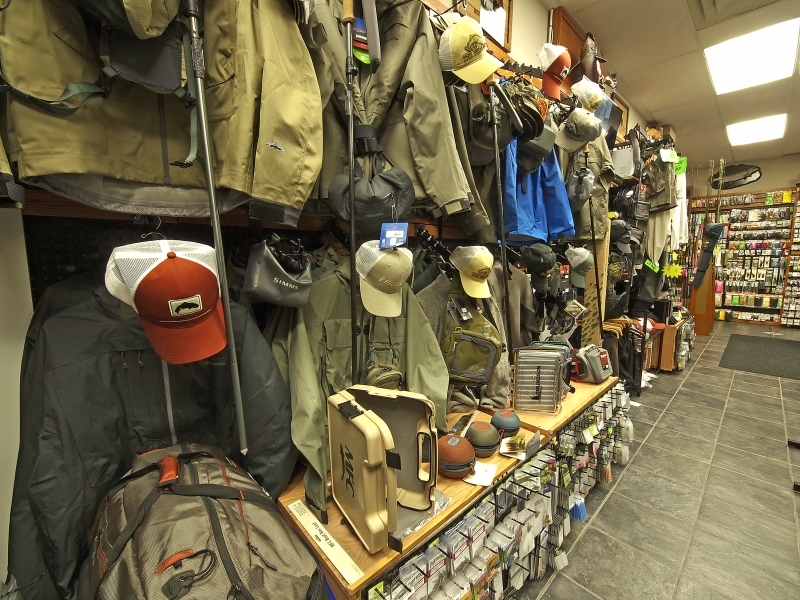 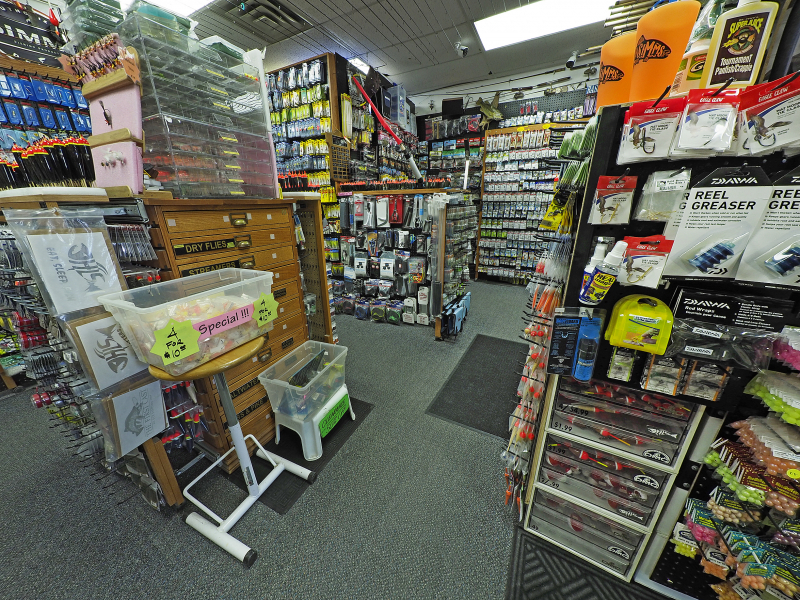 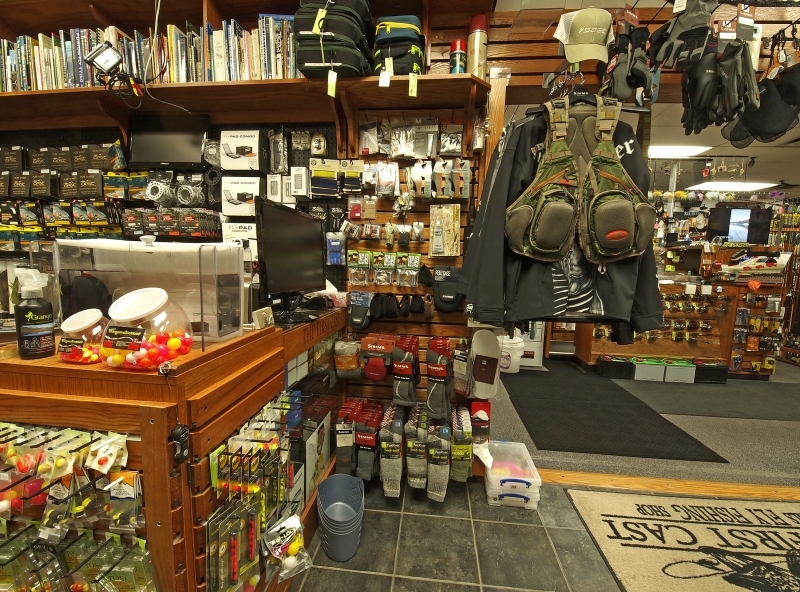 Although we would love to see you in the store to chat and hear your fishing stories, with the rising gas prices, Mail Order is another viable and cost effective option that we offer our customers.